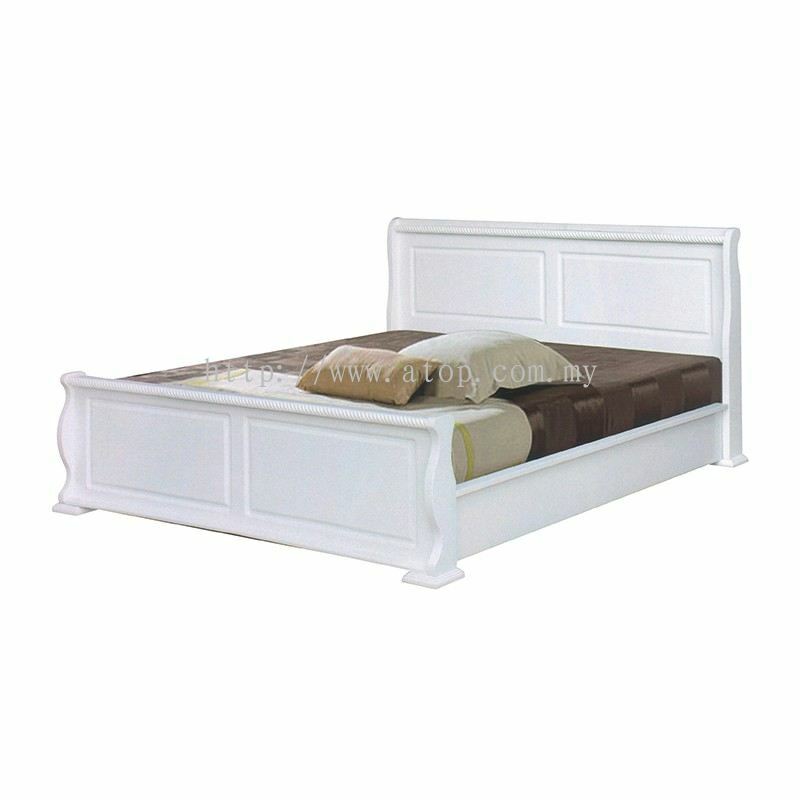 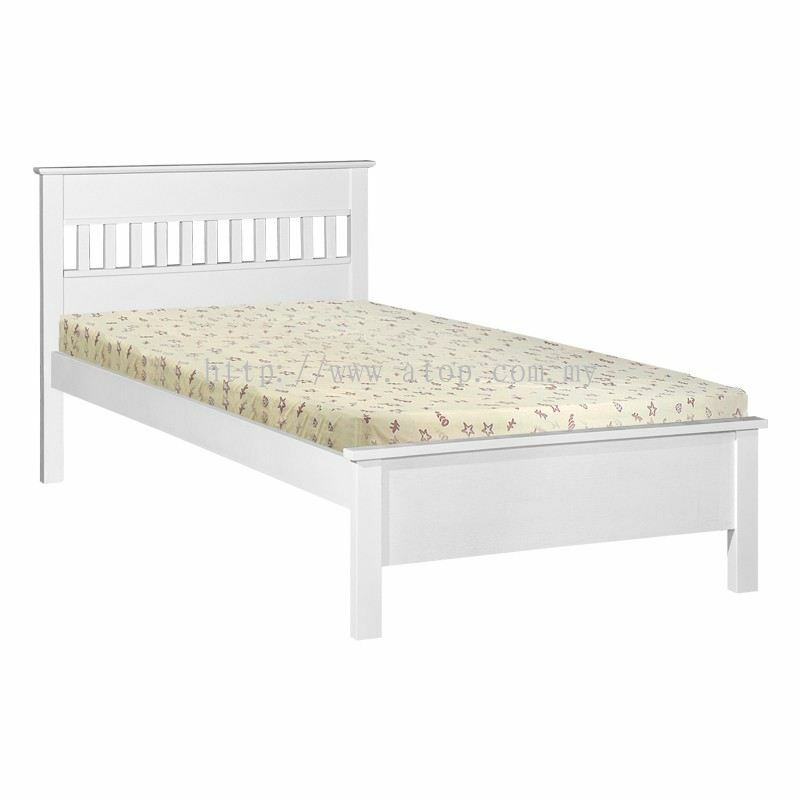 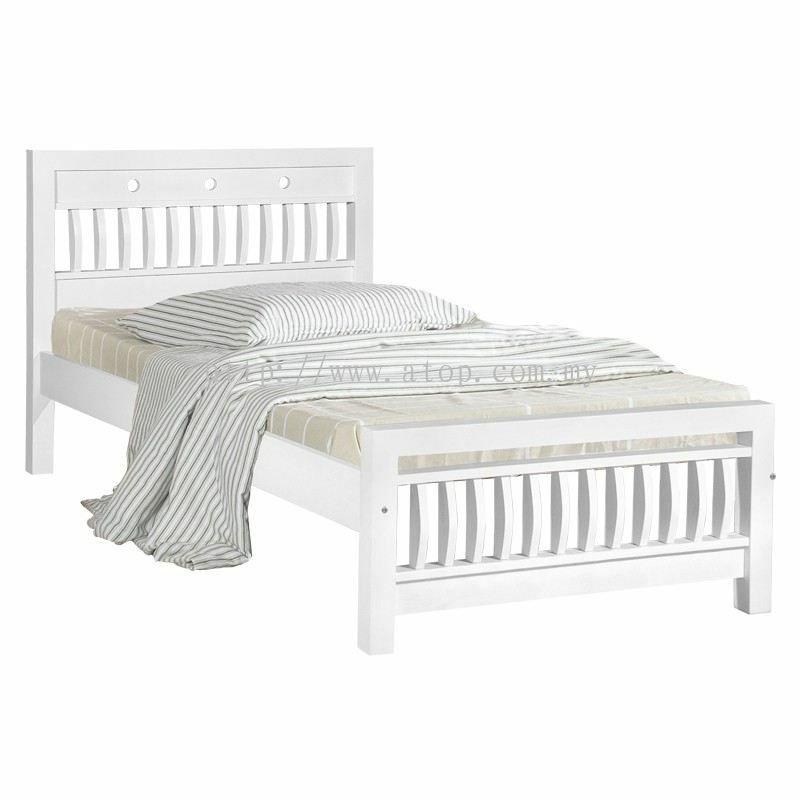 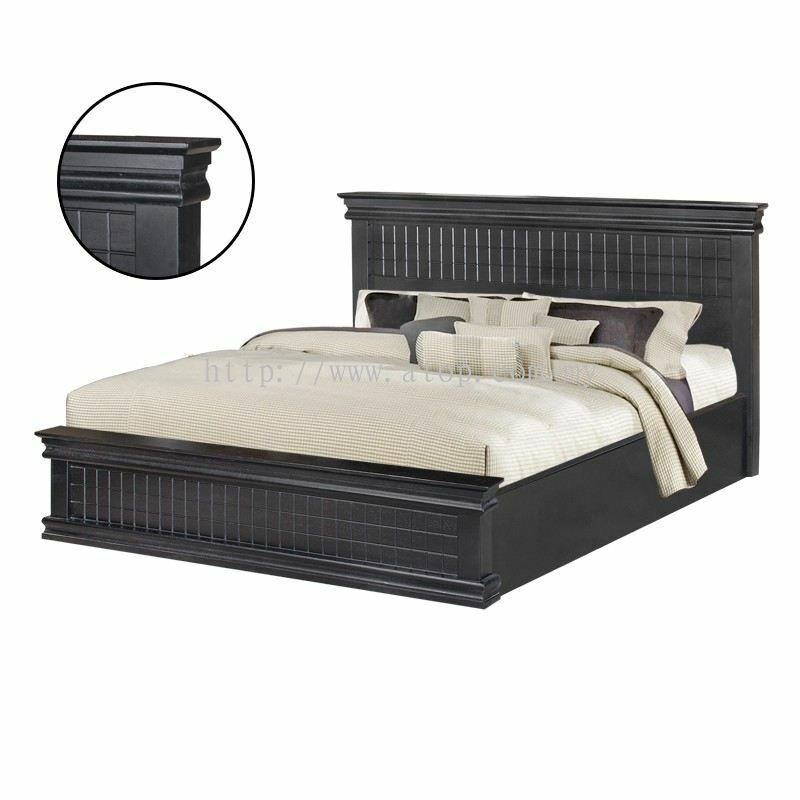 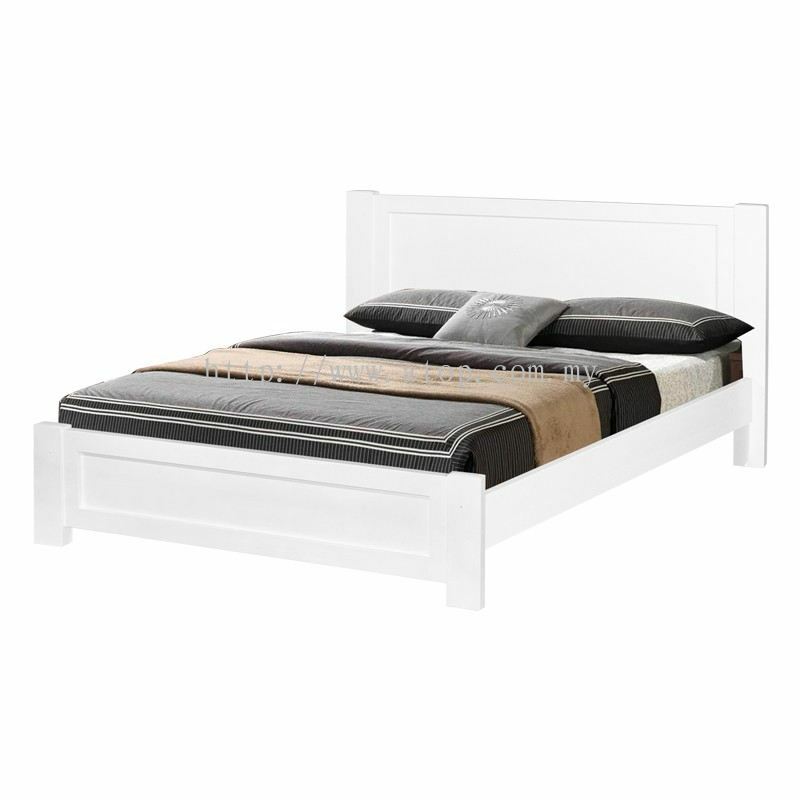 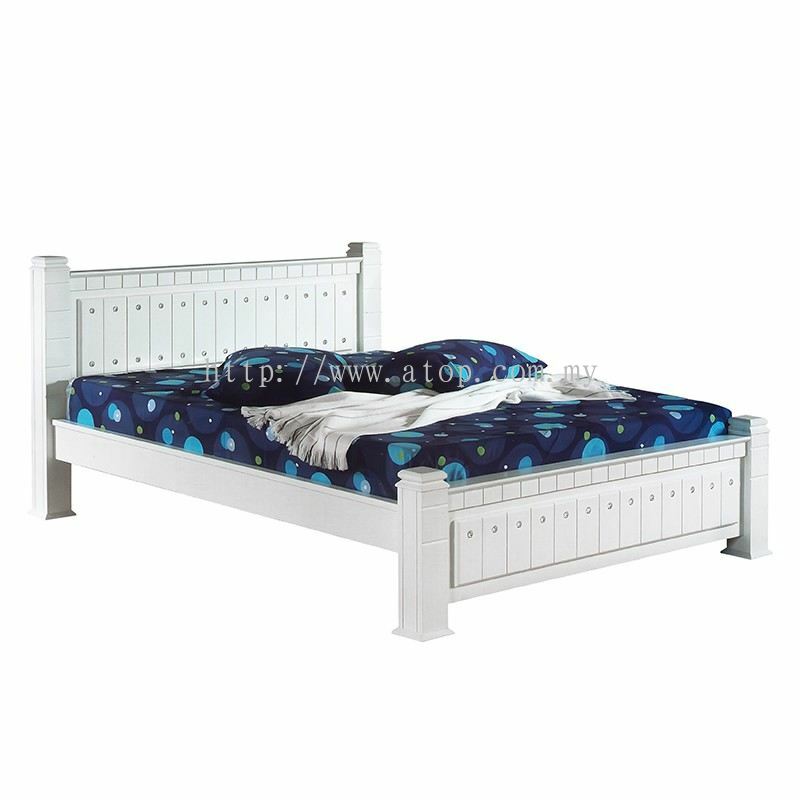 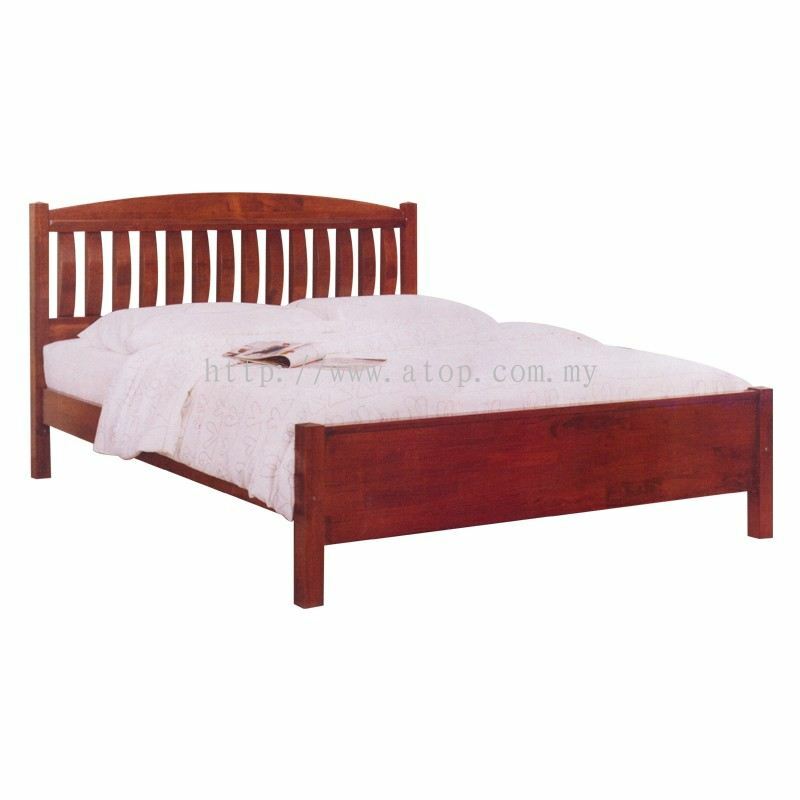 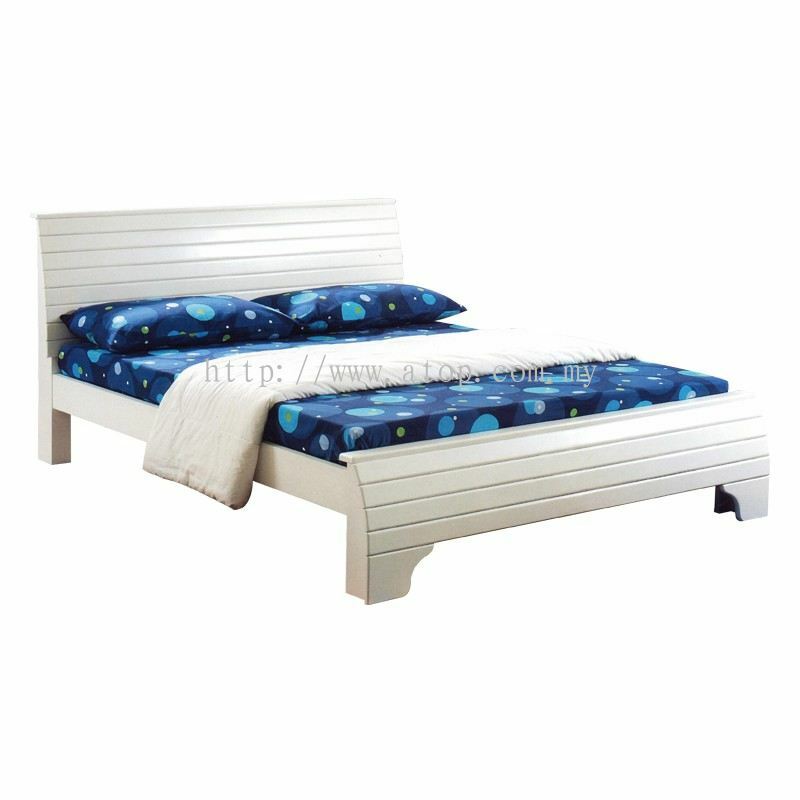 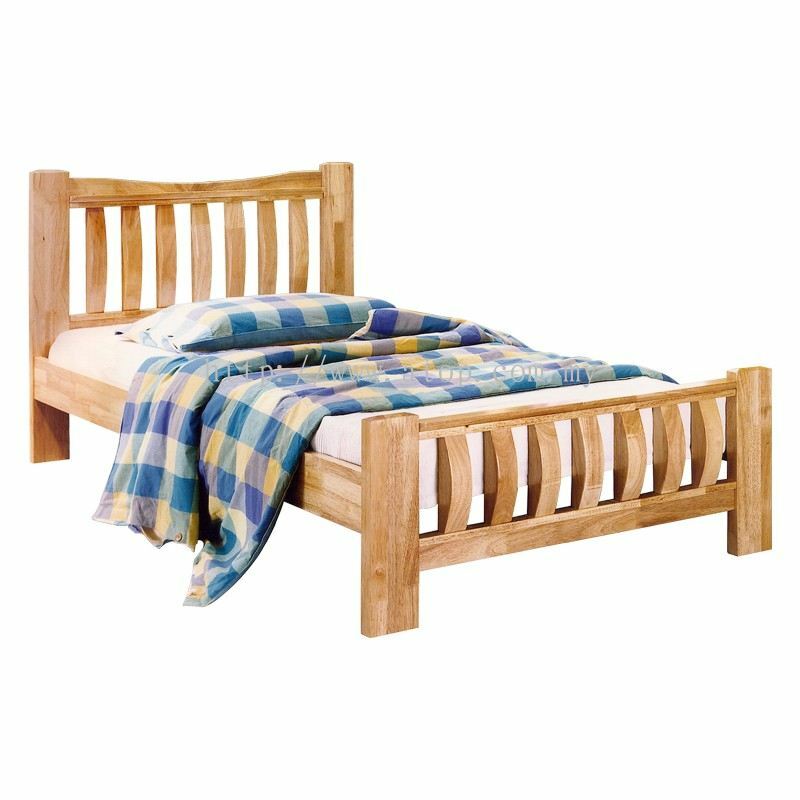 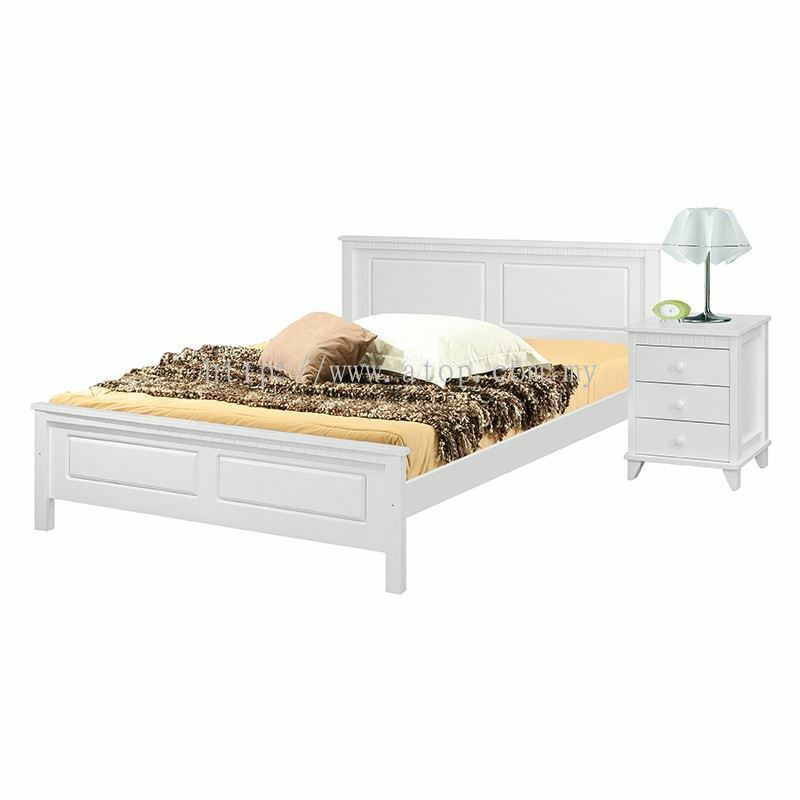 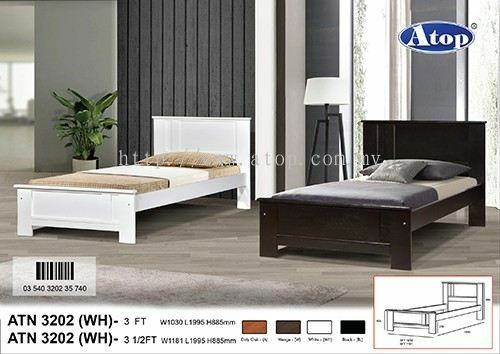 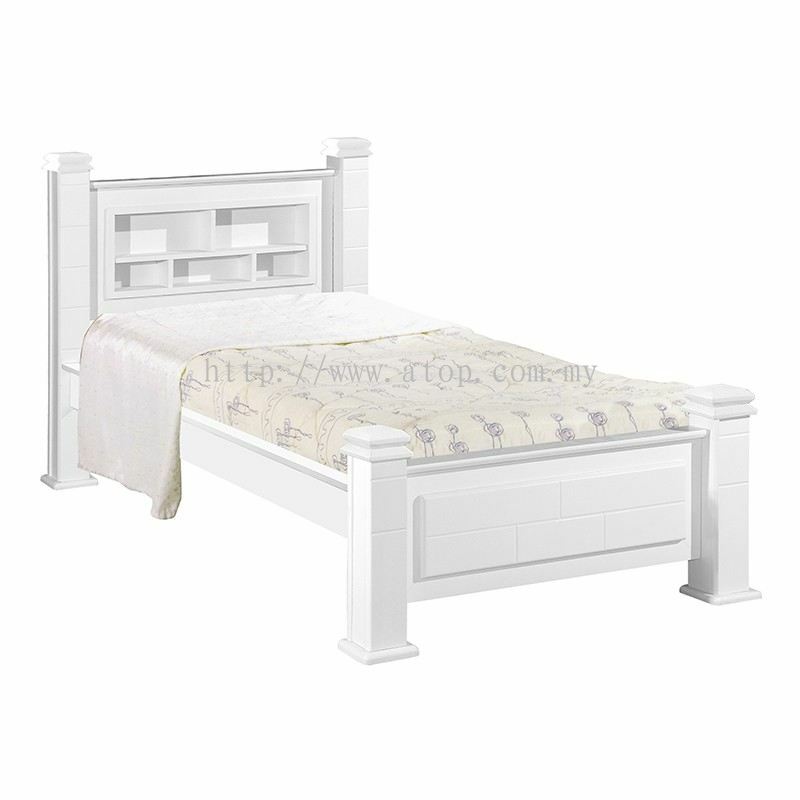 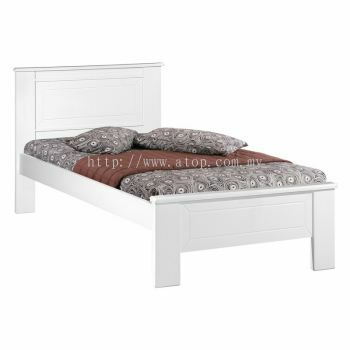 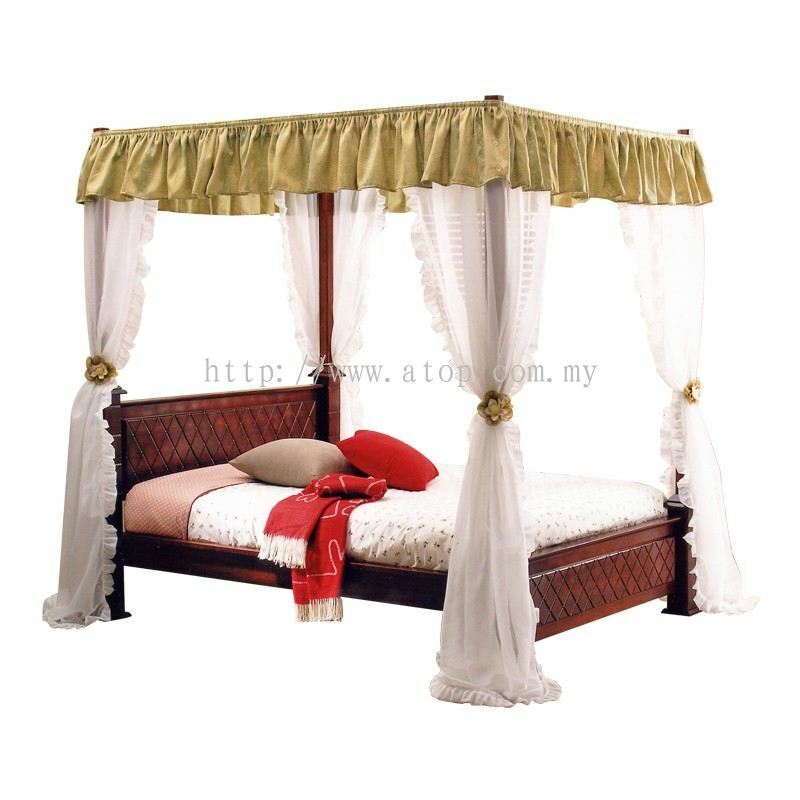 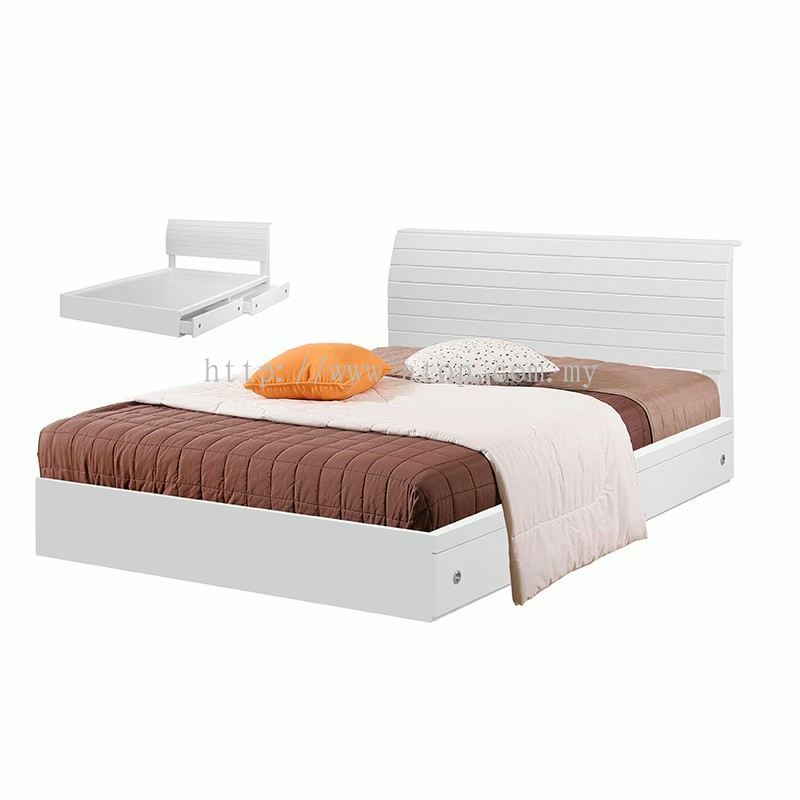 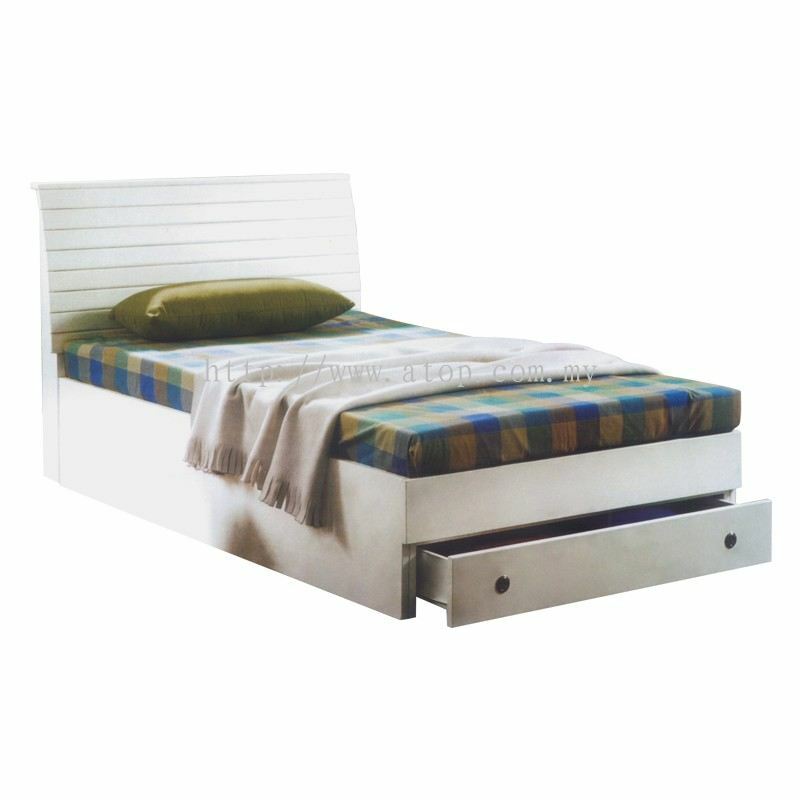 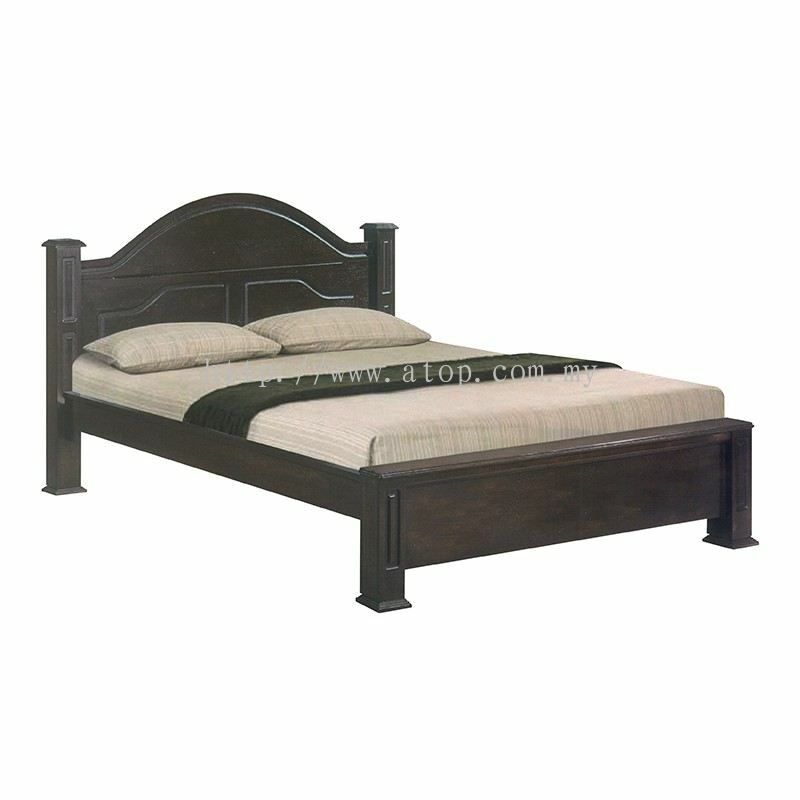 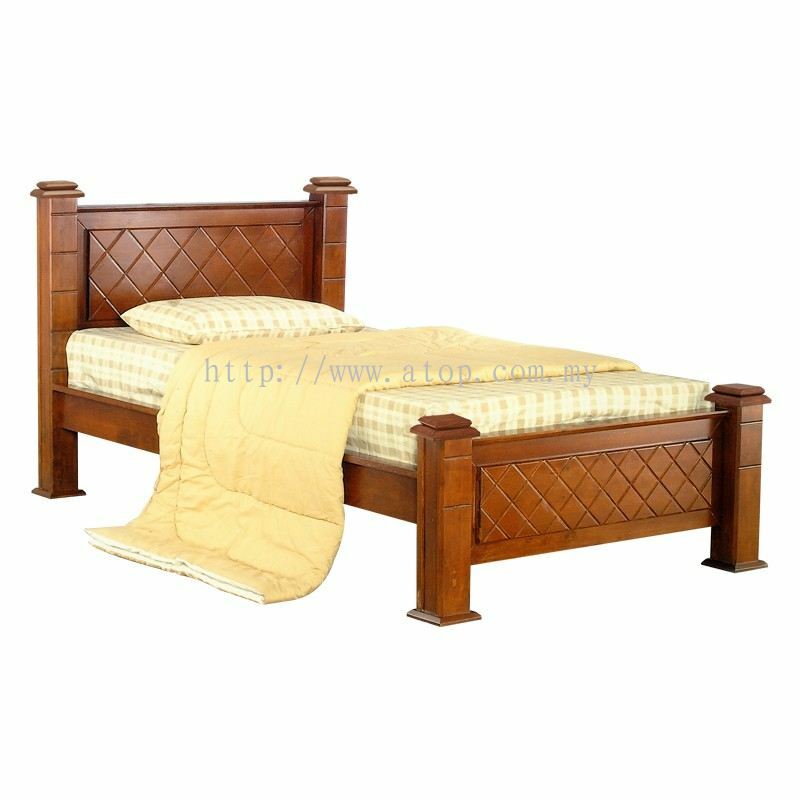 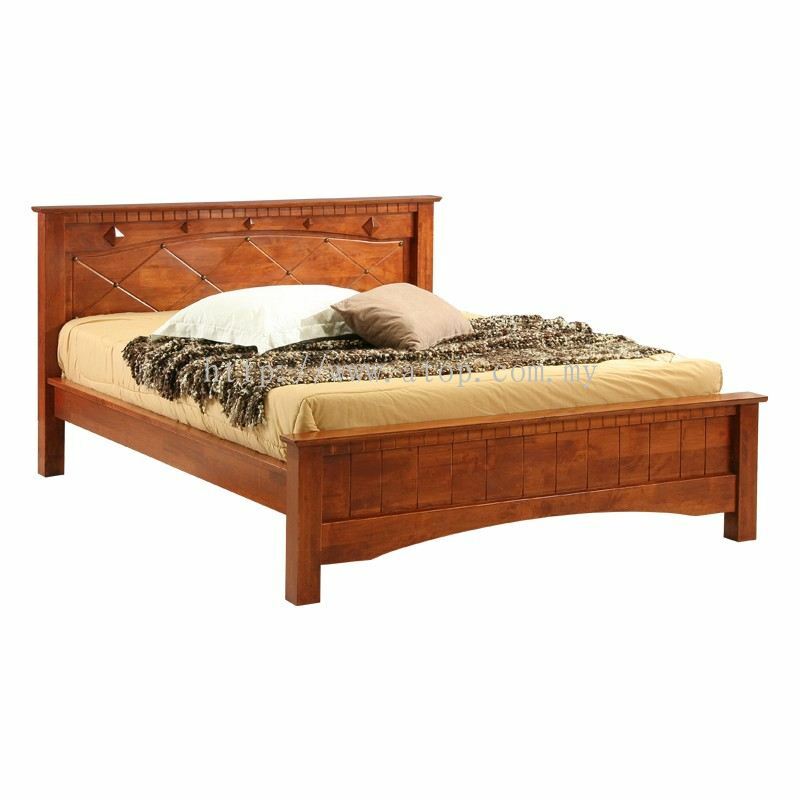 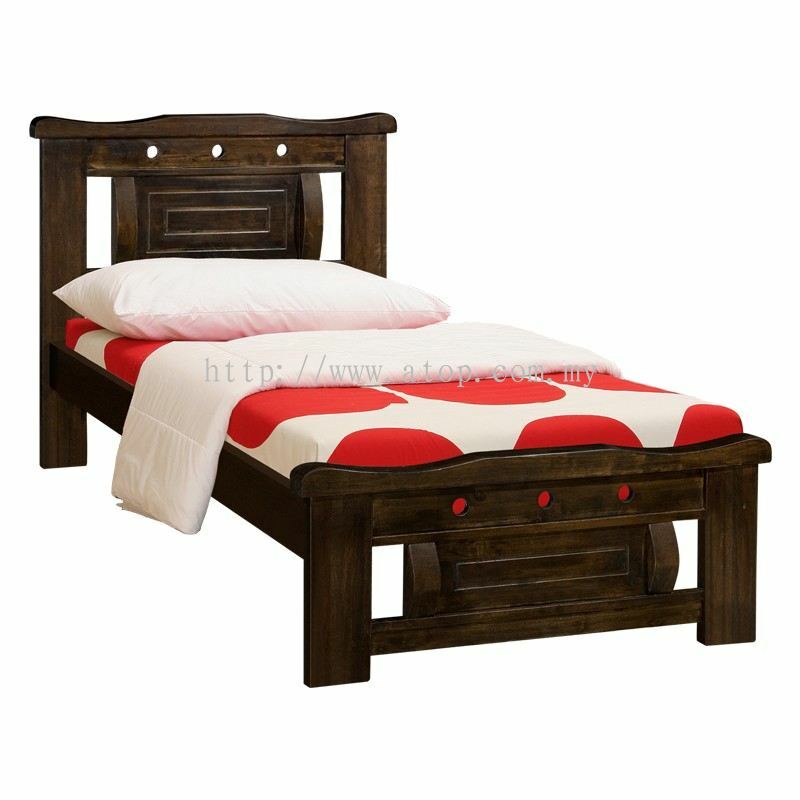 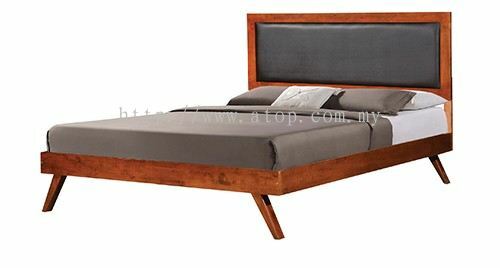 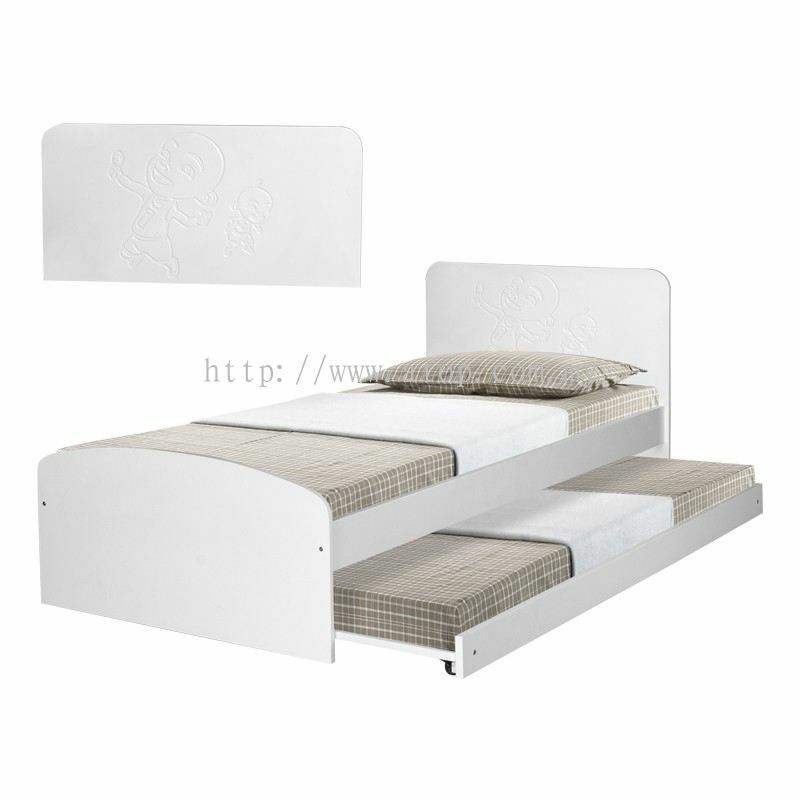 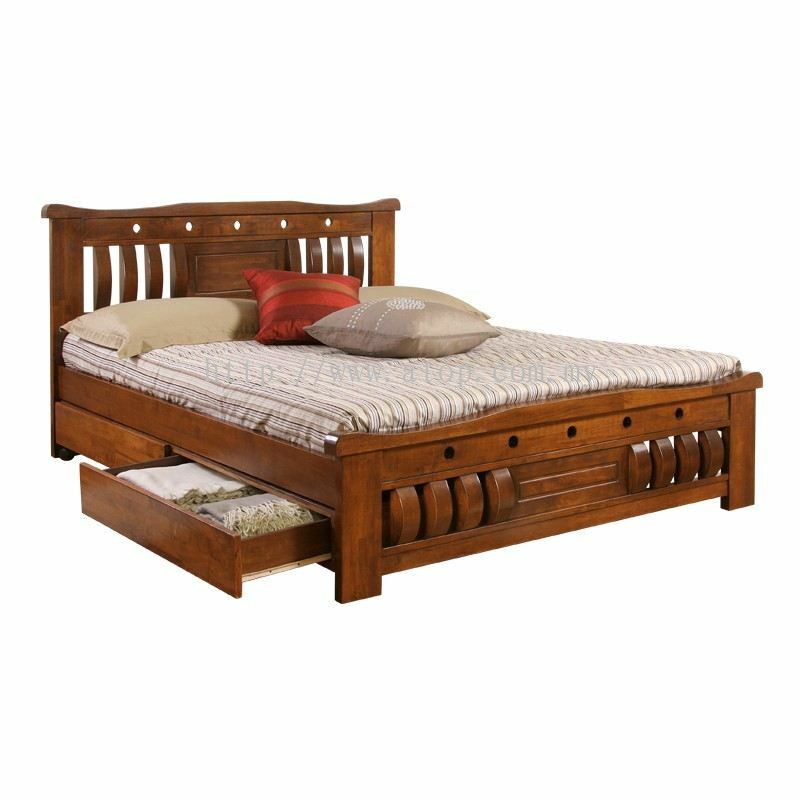 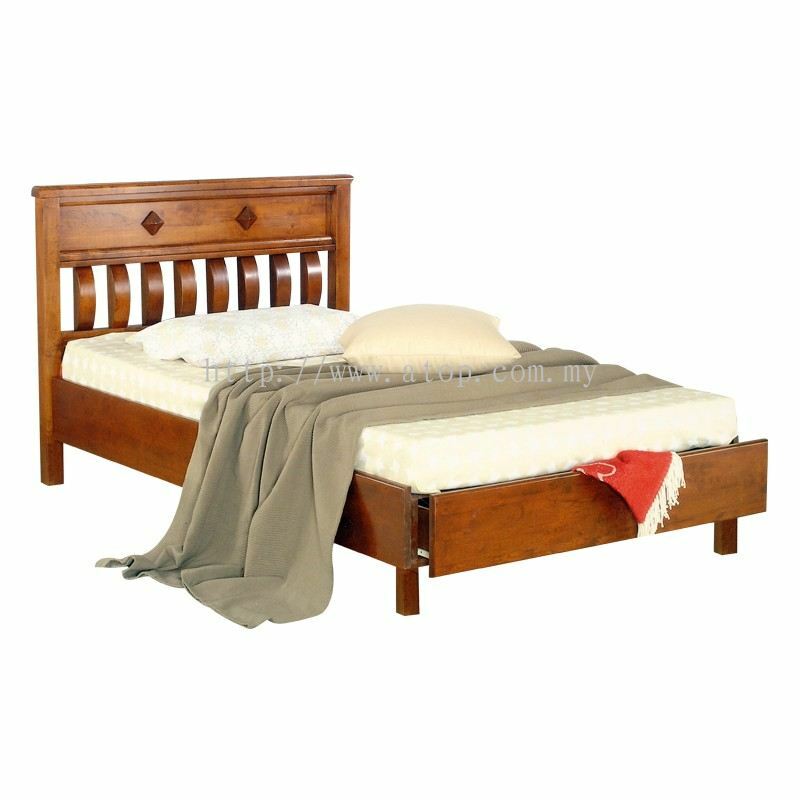 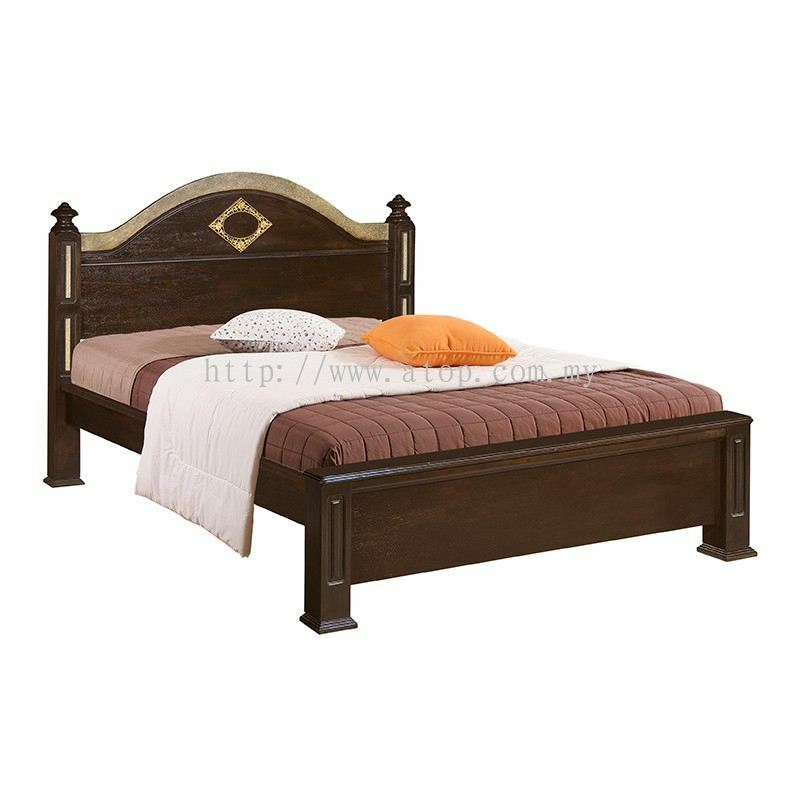 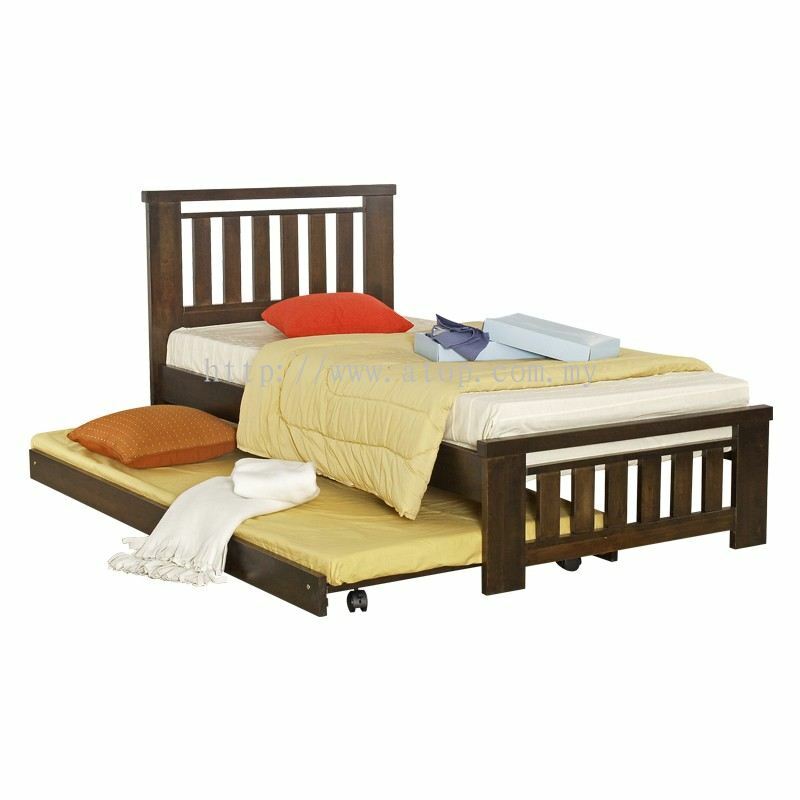 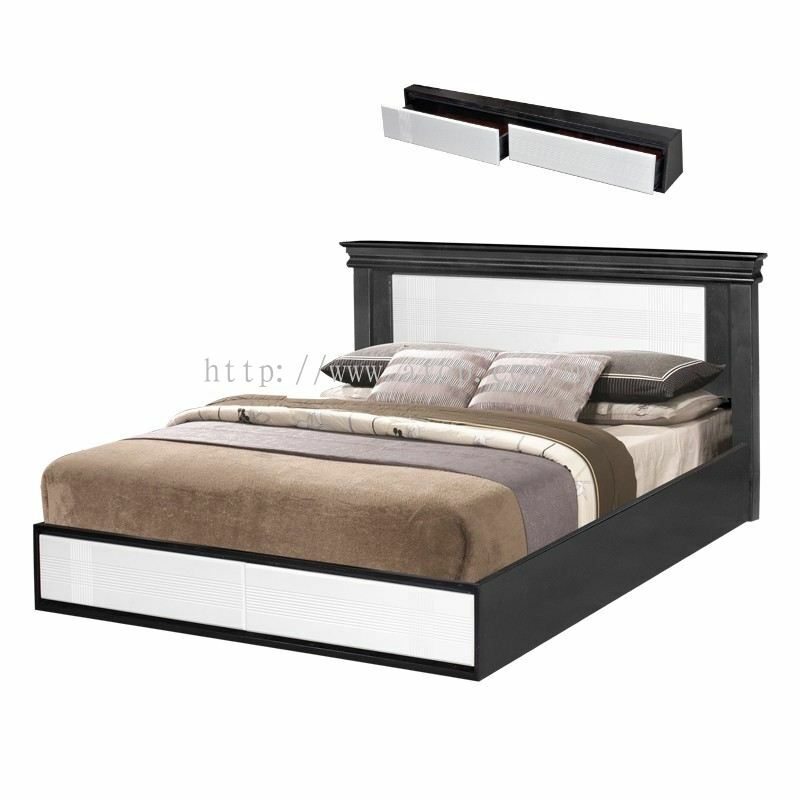 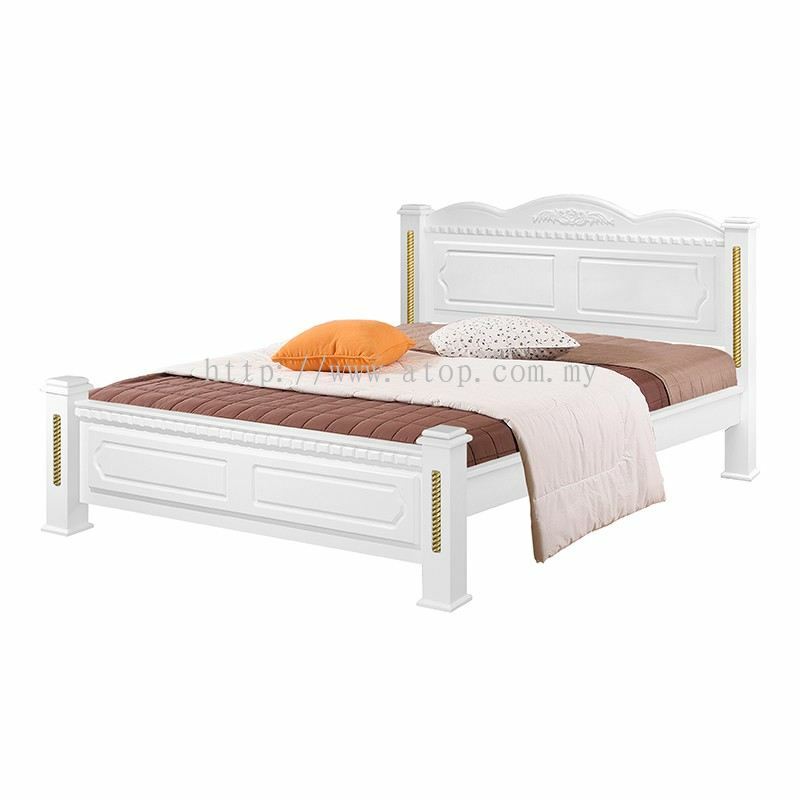 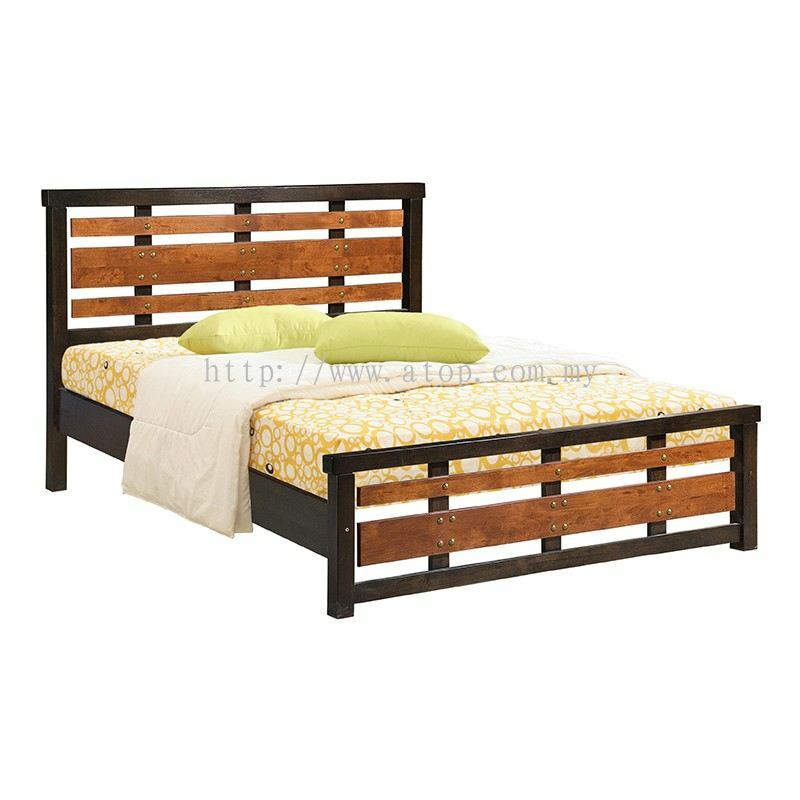 Atop Trading Sdn Bhd - We manufacture Single Bed Frame, Super Single Bed Frame, Queen Size Bed Frame, King Size Bed Frame, Side Table, Chest Drawer, Dressing Table and Wardrobe. 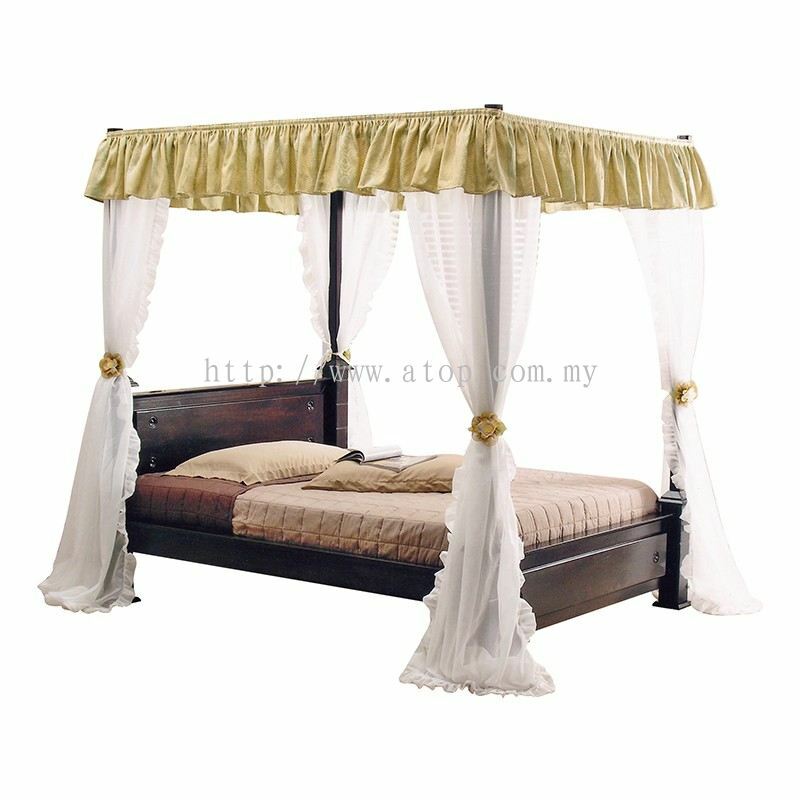 PT 10724, Jalan Cempaka 5A, Taman Anugerah Suria, 48000 Rawang, Selangor, Malaysia. 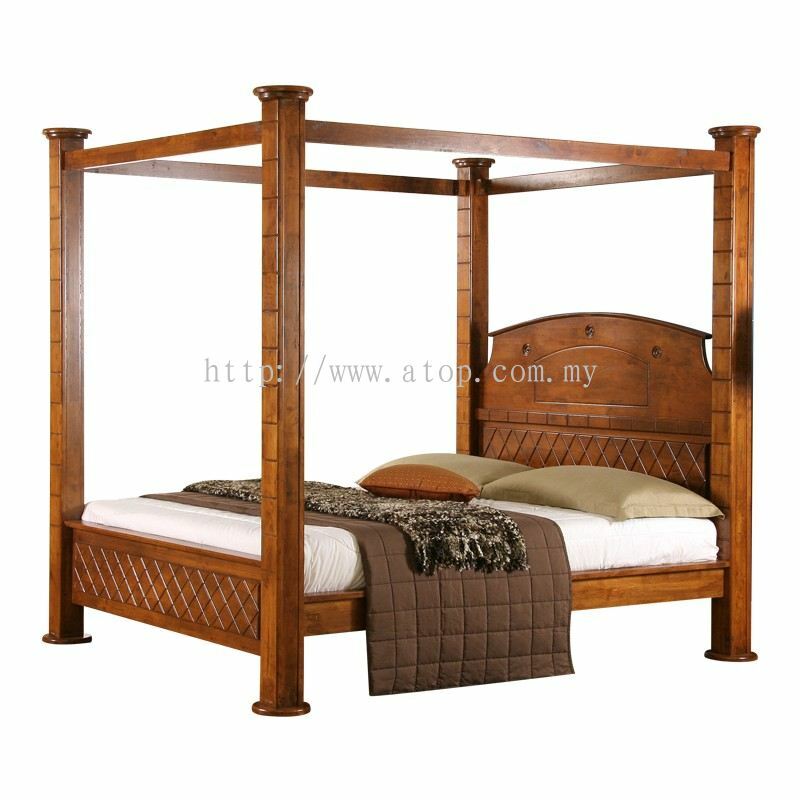 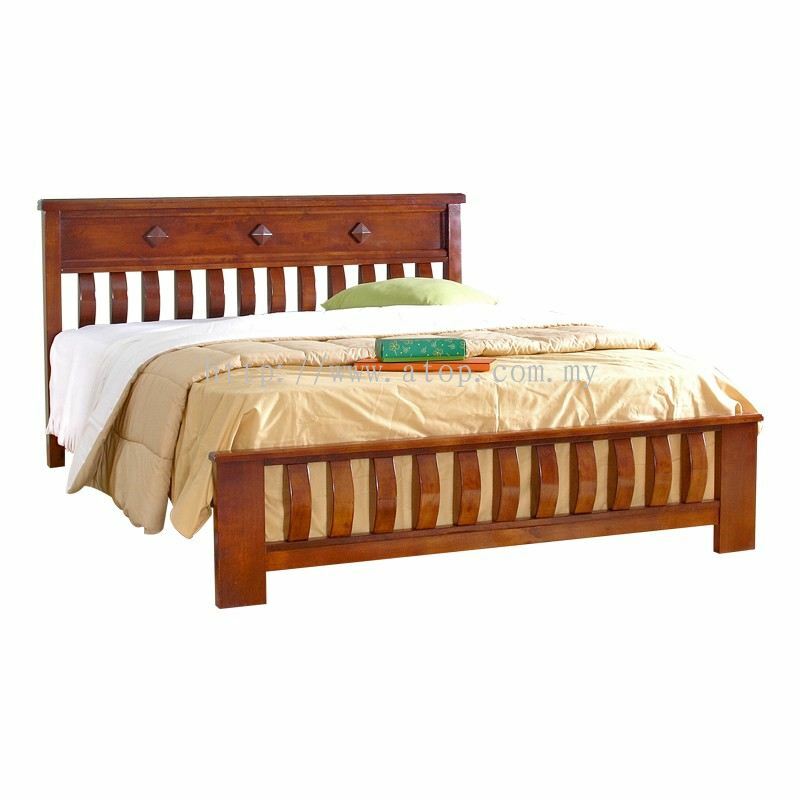 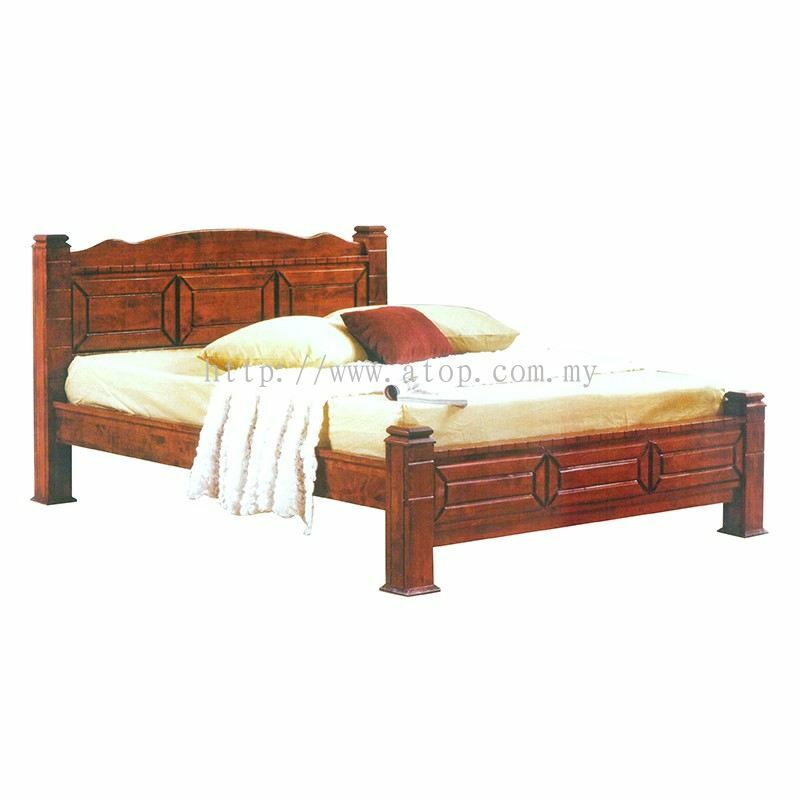 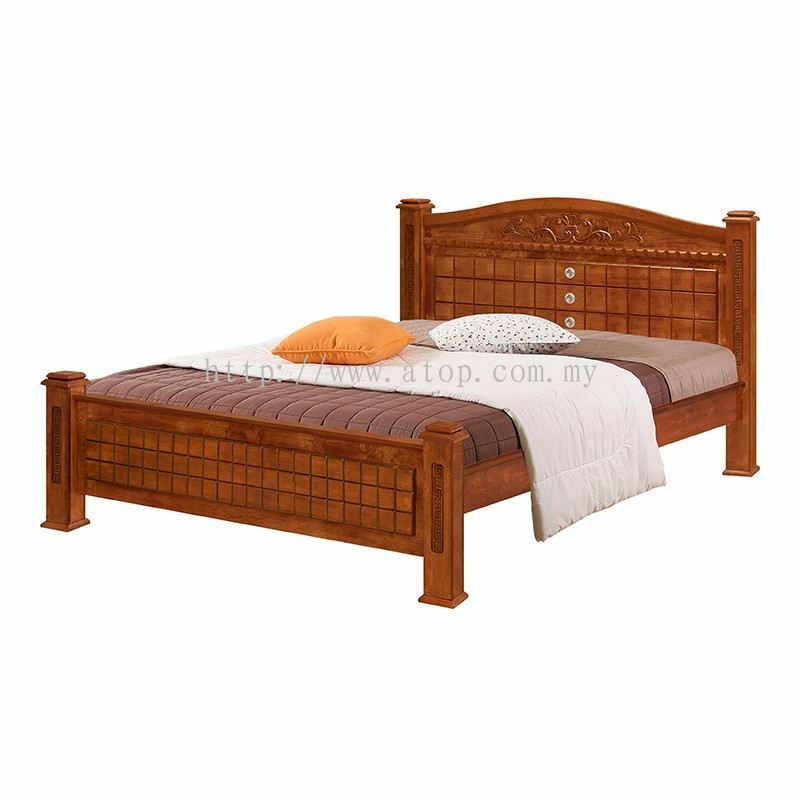 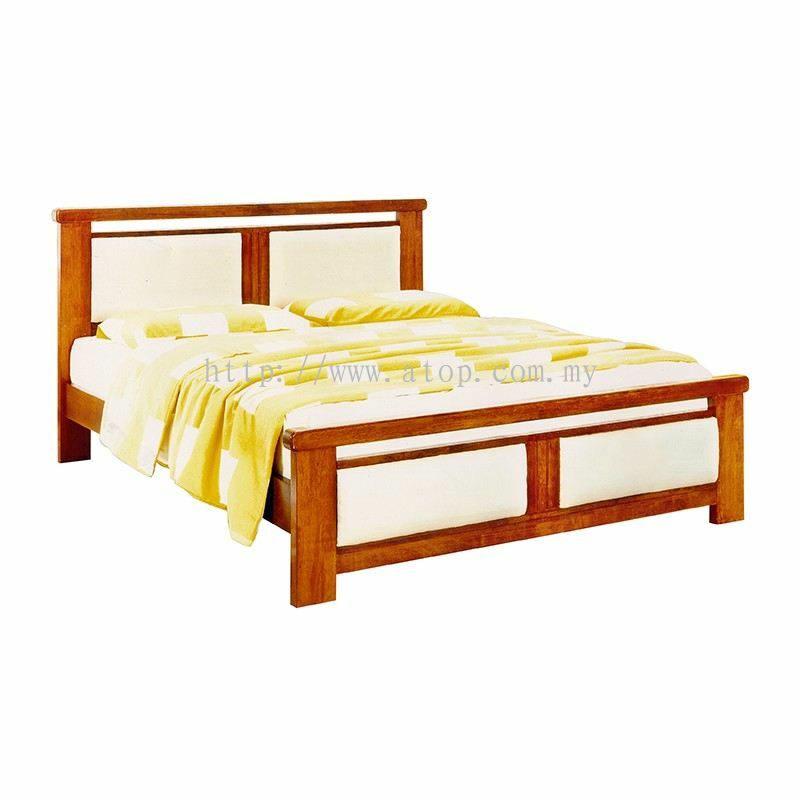 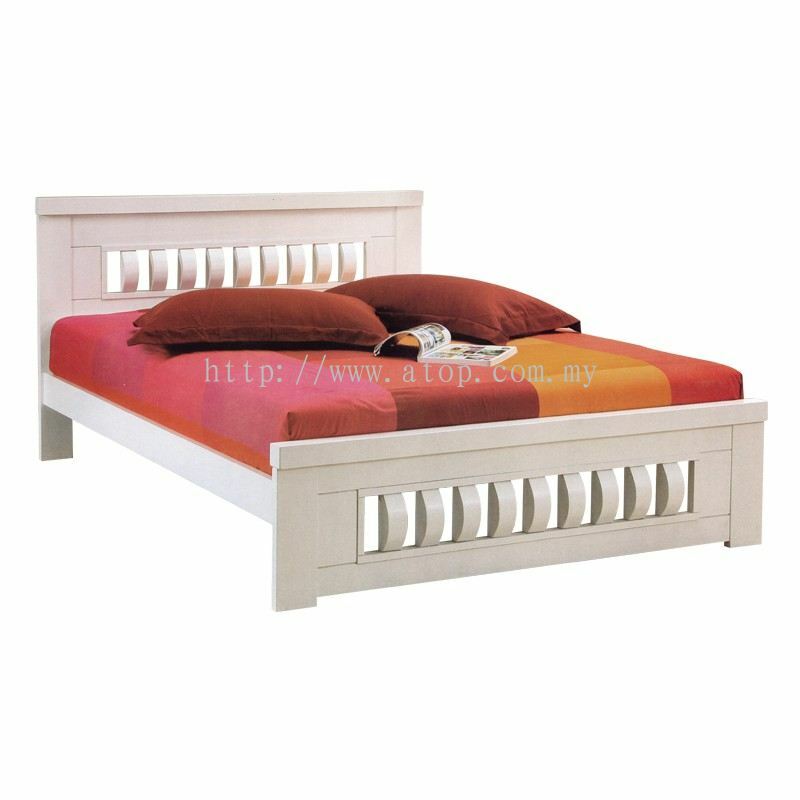 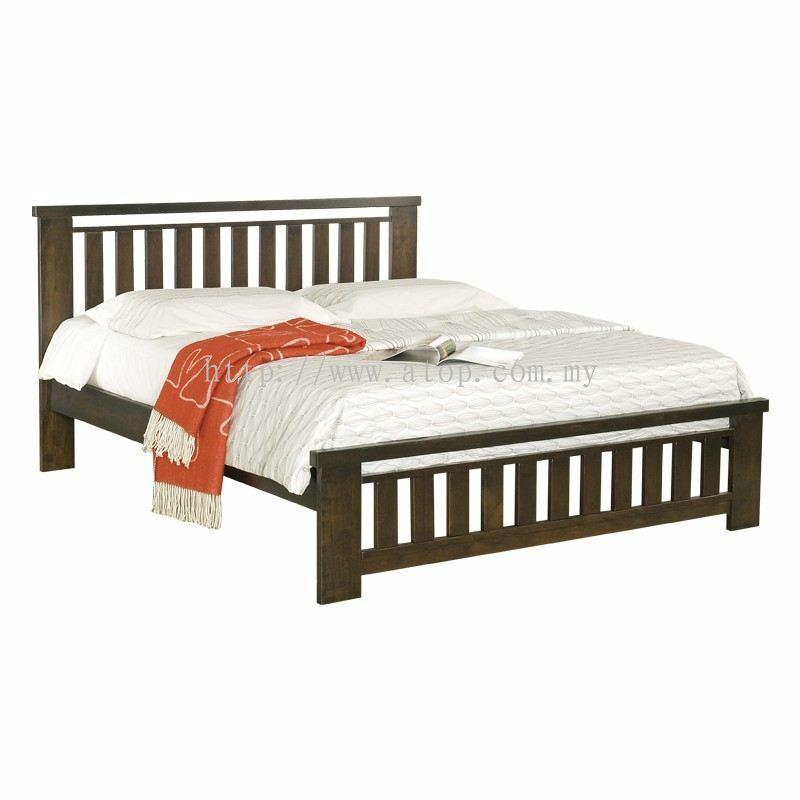 The BED FRAME specialist in Malaysia, Atop Trading Sdn Bhd was a quality furniture manufacturer with a decade of experience. 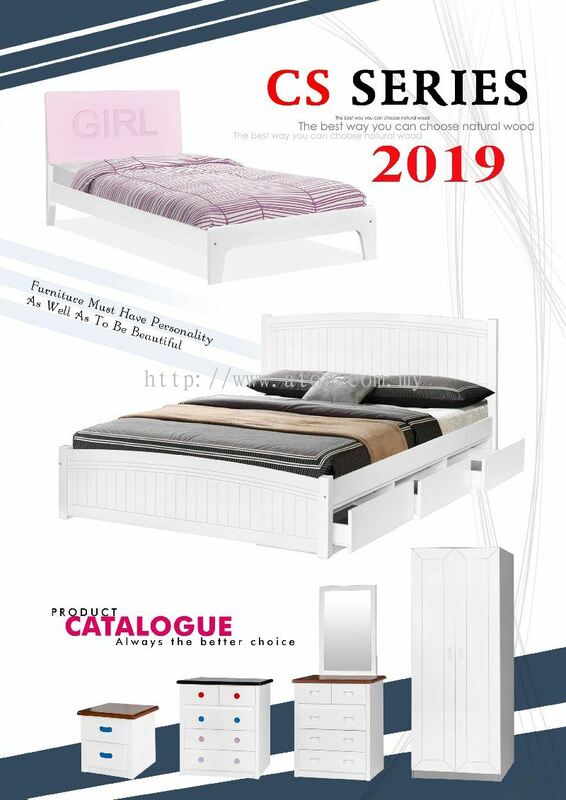 We seeking to strengthen our presence in the international market. 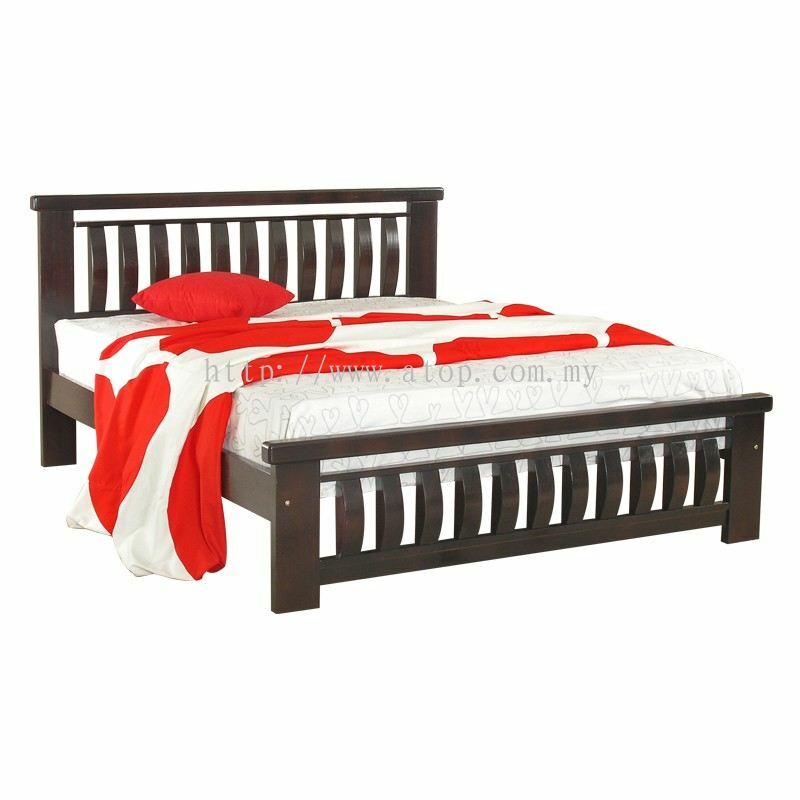 As a leading furniture manufacturer in Malaysia which own difference production plan, we are able to put great emphasis on variety in its manufacturing. 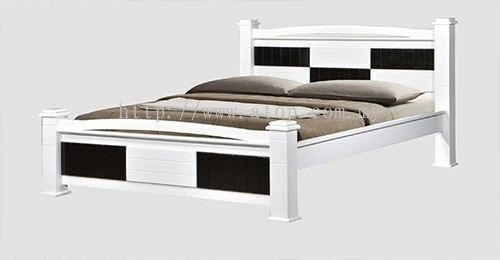 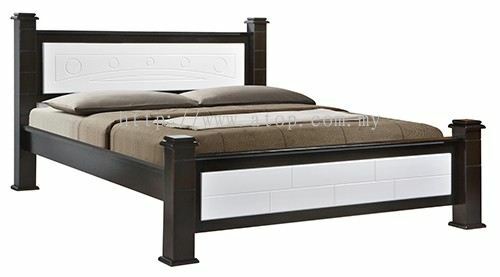 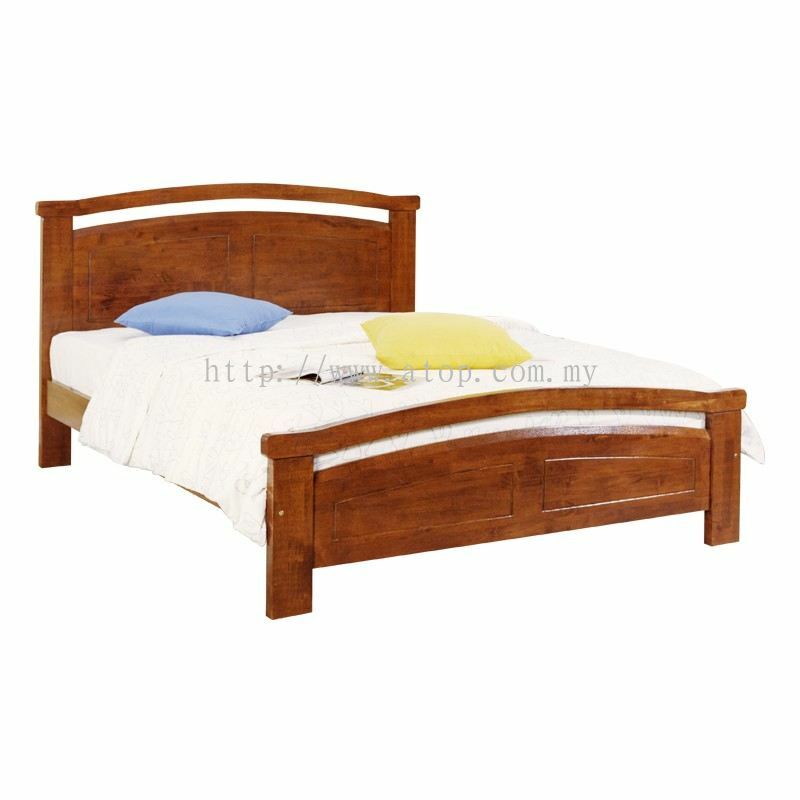 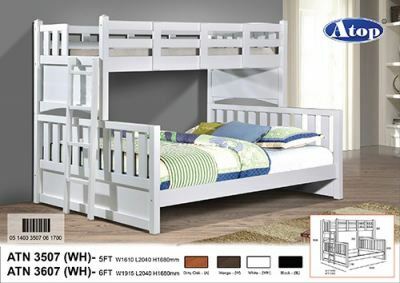 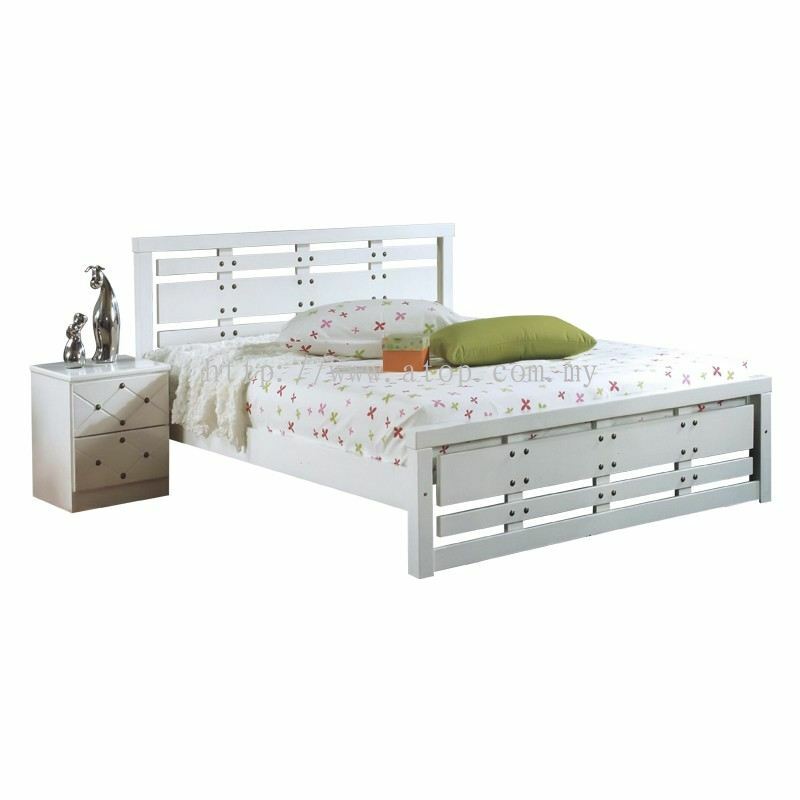 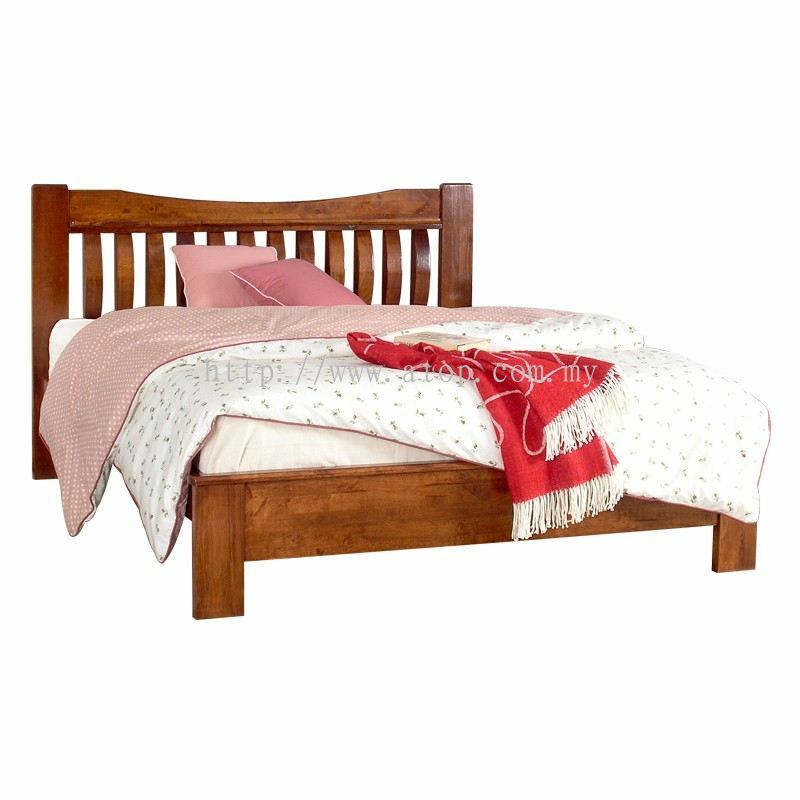 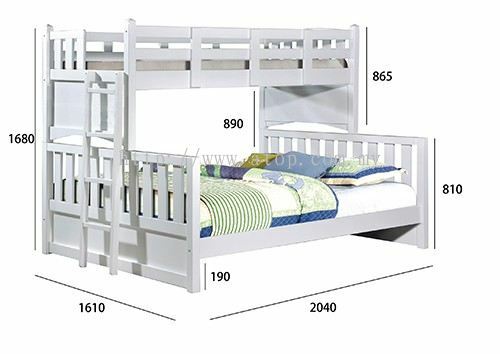 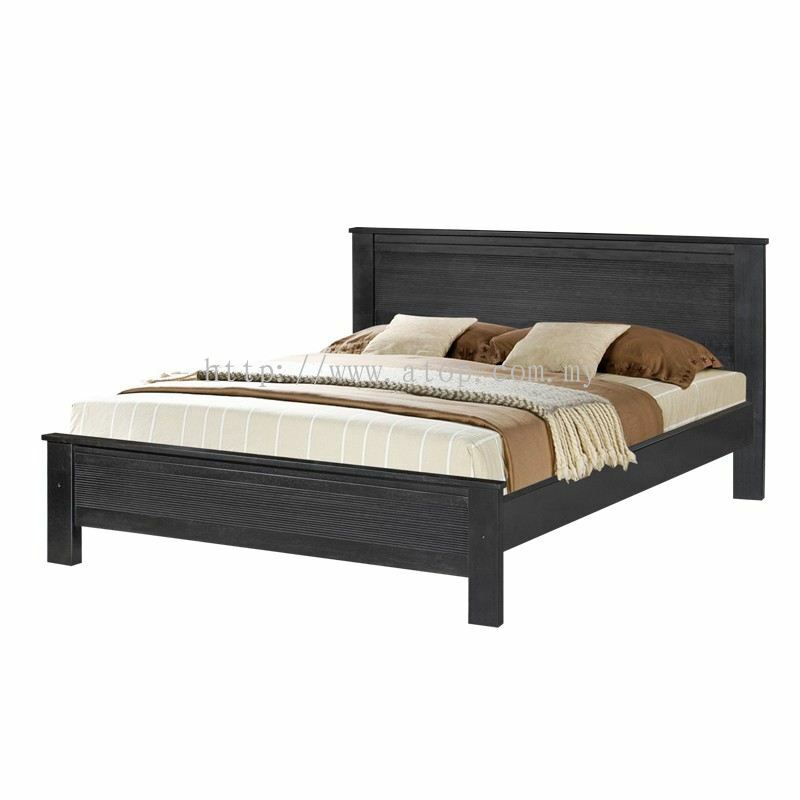 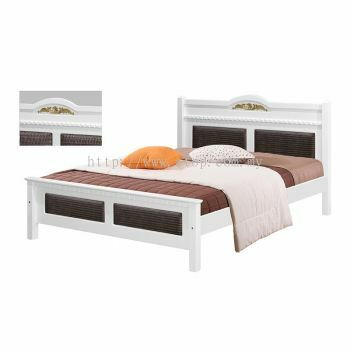 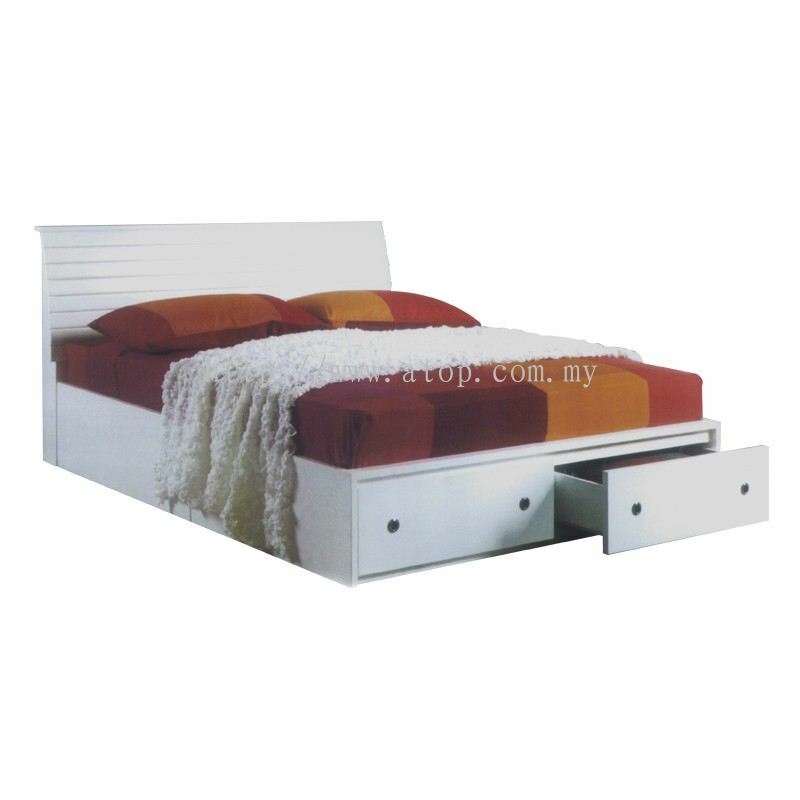 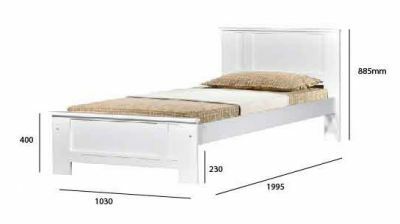 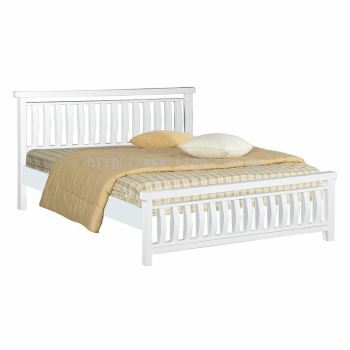 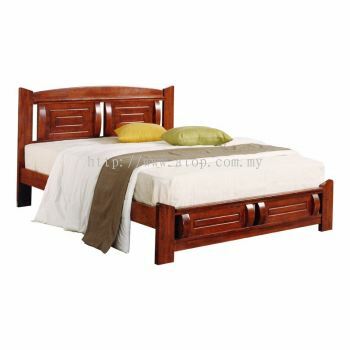 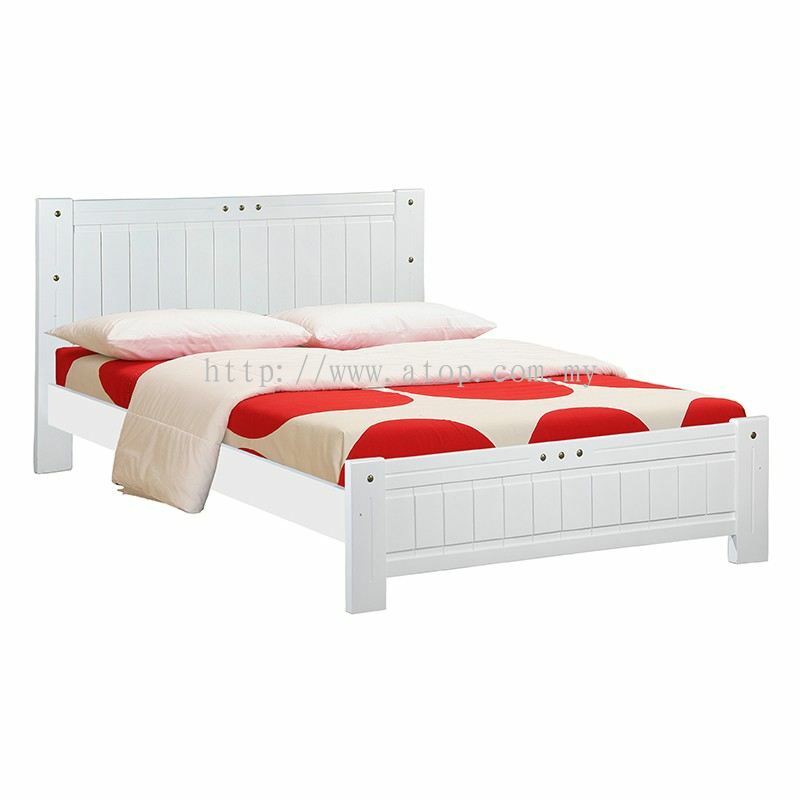 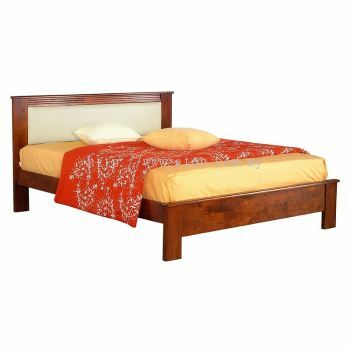 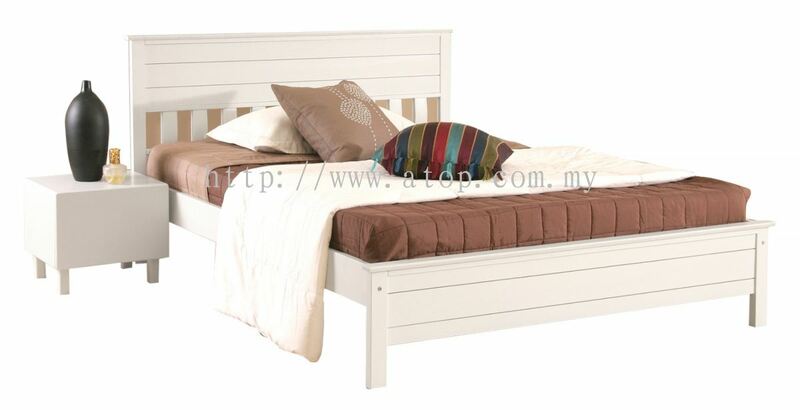 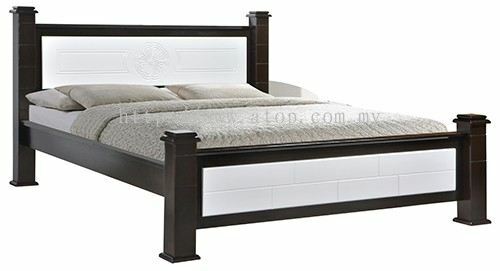 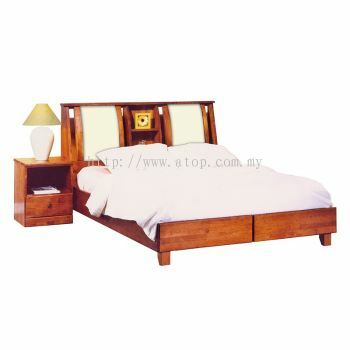 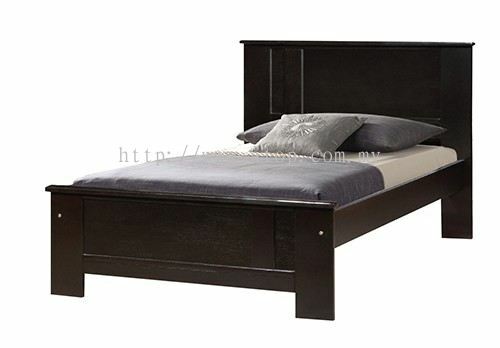 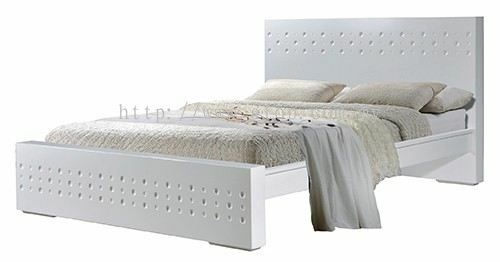 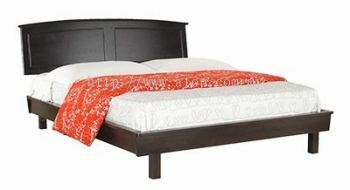 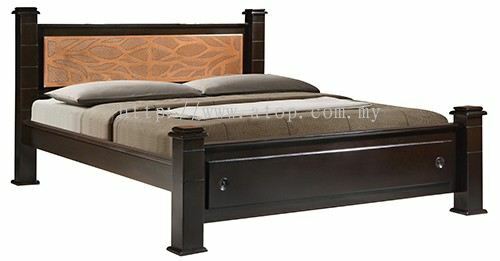 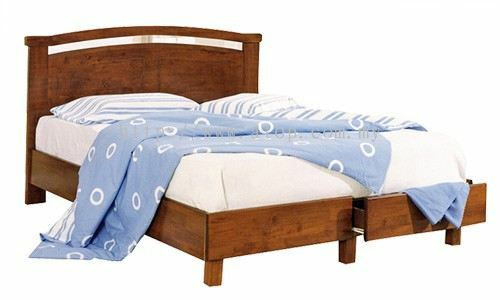 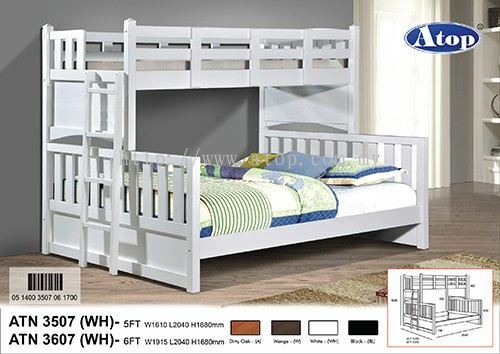 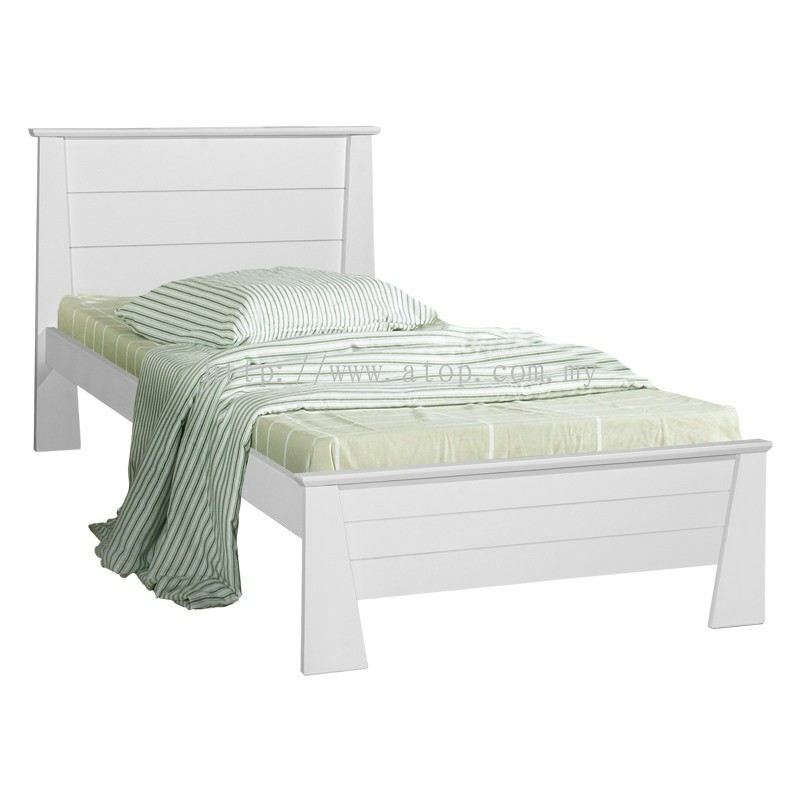 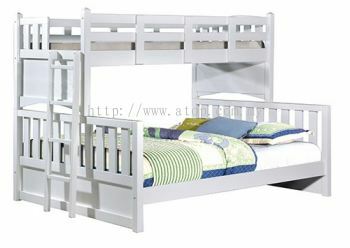 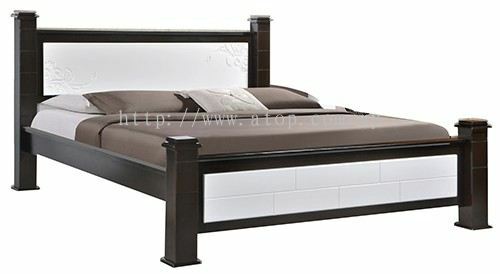 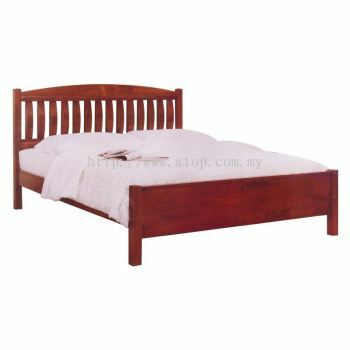 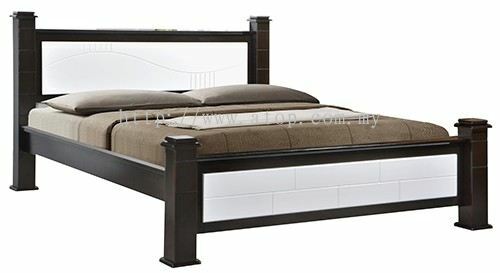 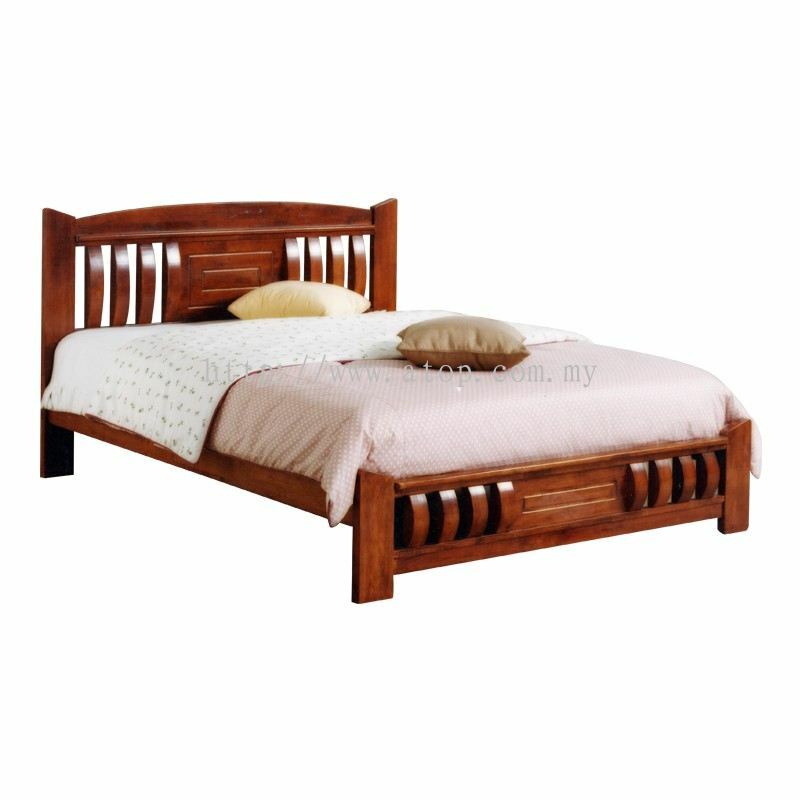 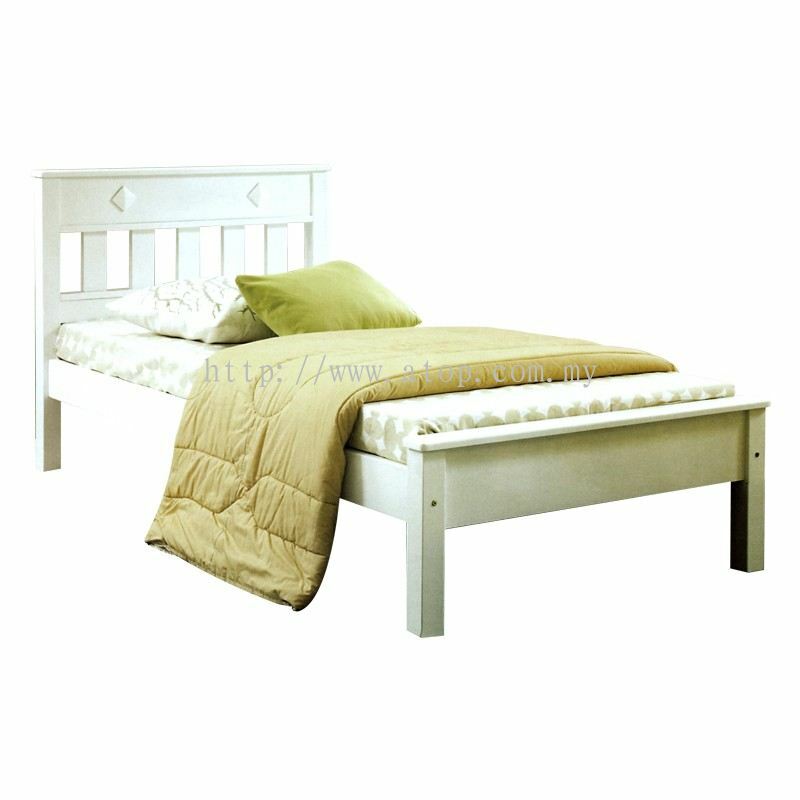 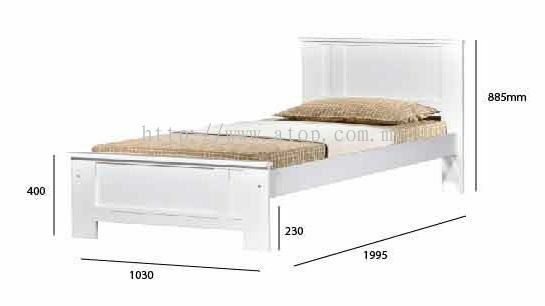 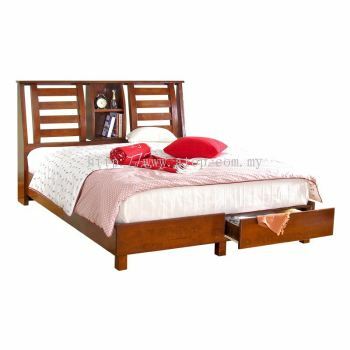 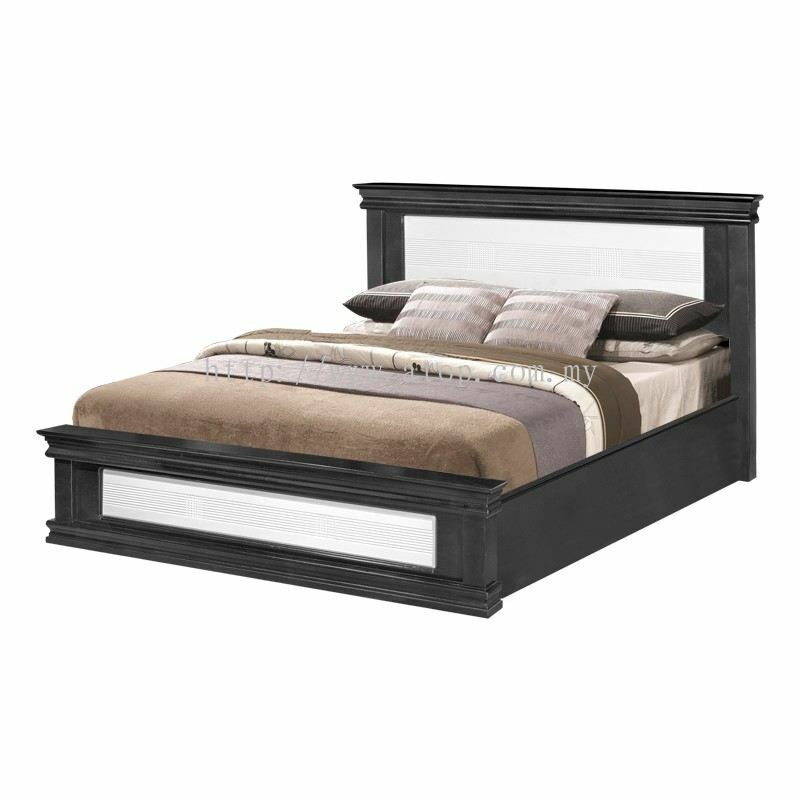 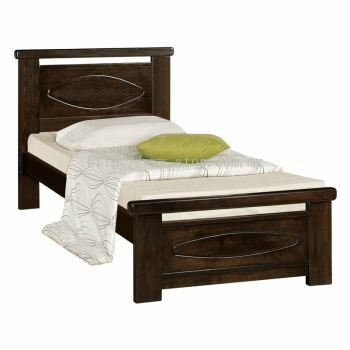 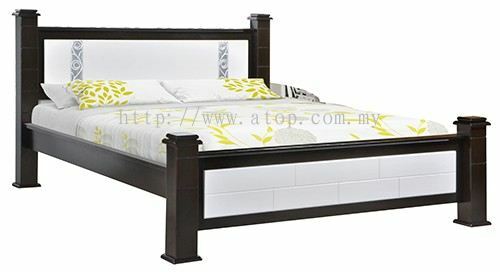 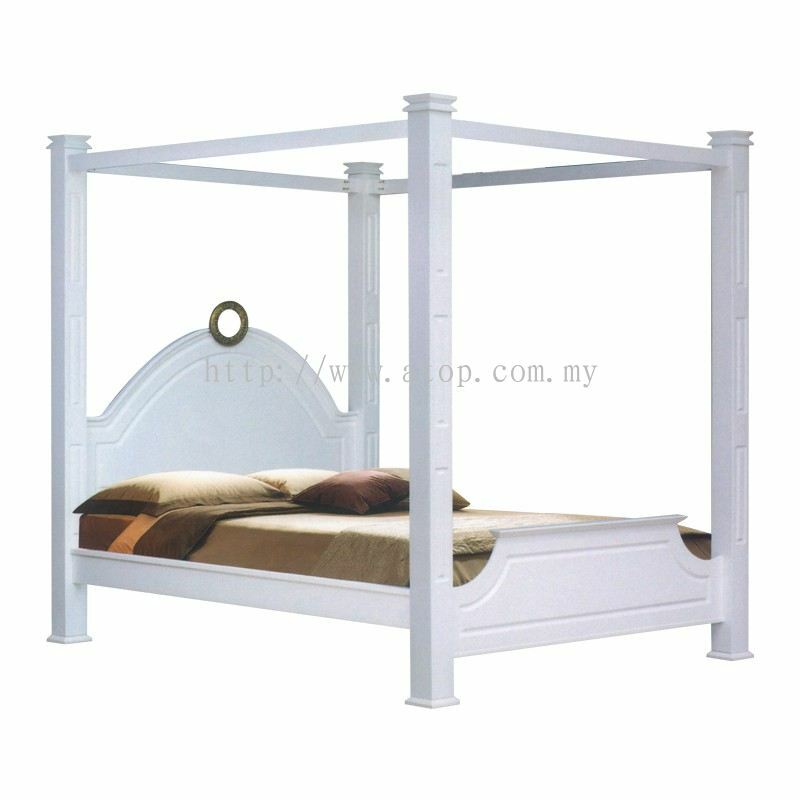 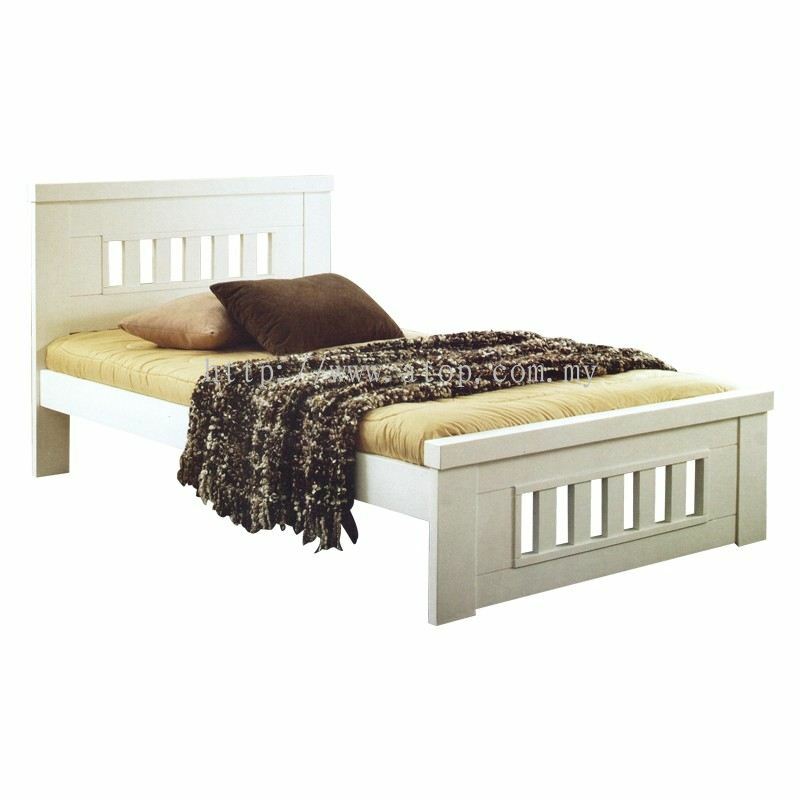 In Atop Trading Sdn Bhd, we carry a wide range of single bed frame and queen bed frame design to meet all family needs. 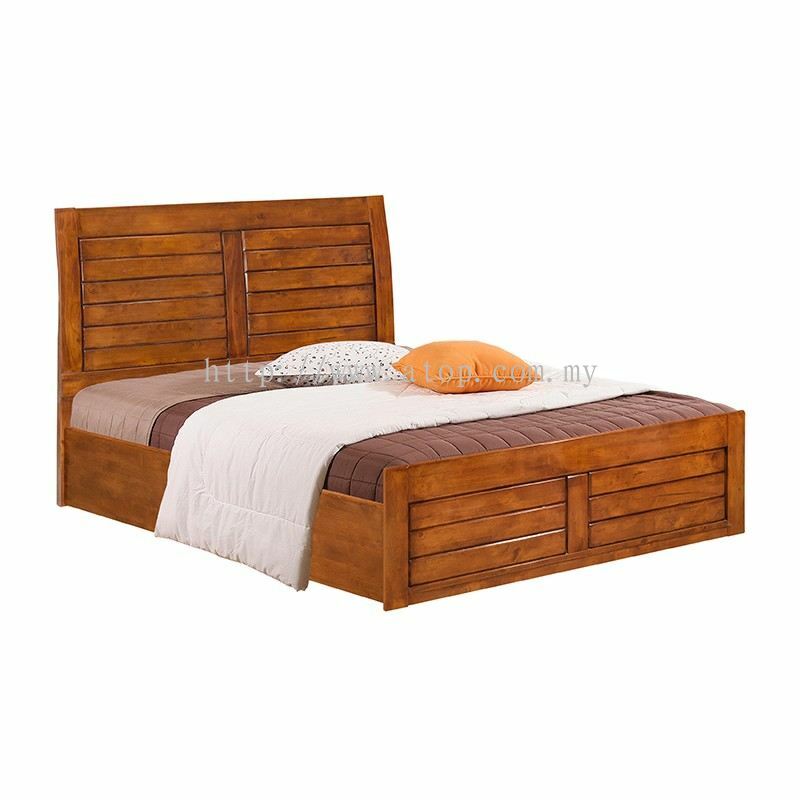 We also provide afforable and value furniture such as chest drawer, dressing table, wardrobe door, under bed drawer, and more. 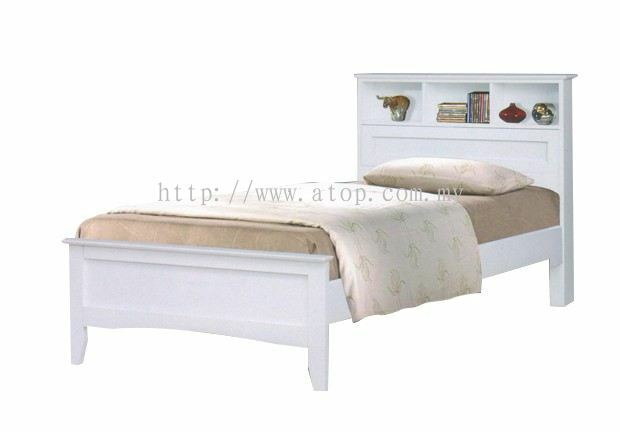 Quality through training, education, and communication with our customers. Achieving quality though a total team effort. 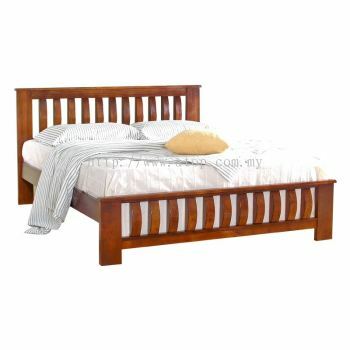 Change with a willingness to improve and update all aspects of our operation. 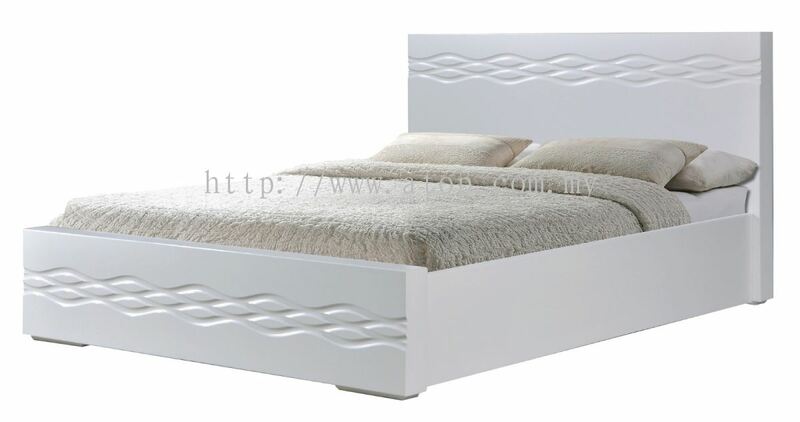 In our factory producing the quality is the fundamental principle. 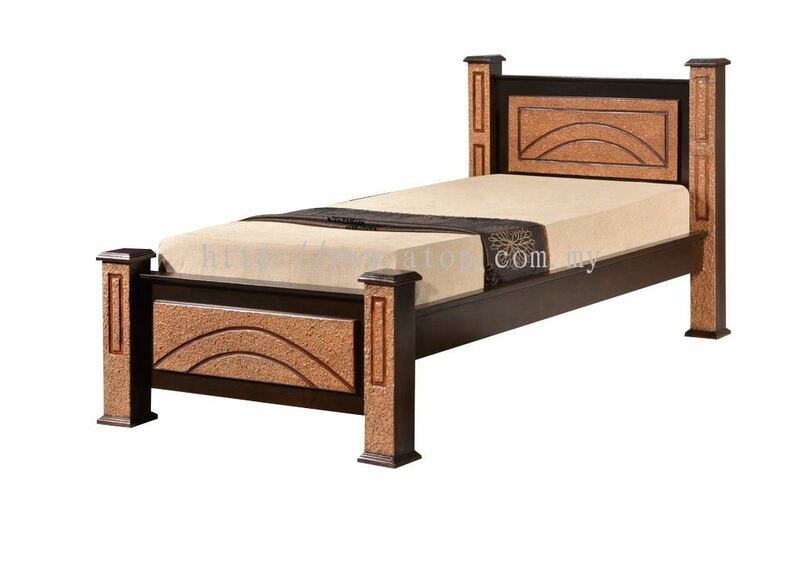 Products are to be produced in accordance with customer demands right job will be accomplished at the first time. 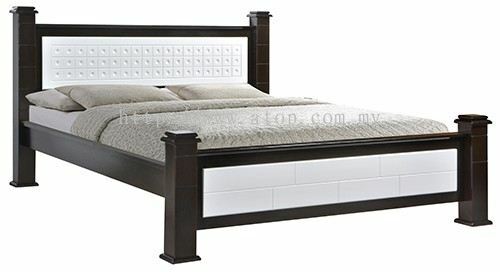 People are ones who create quality. 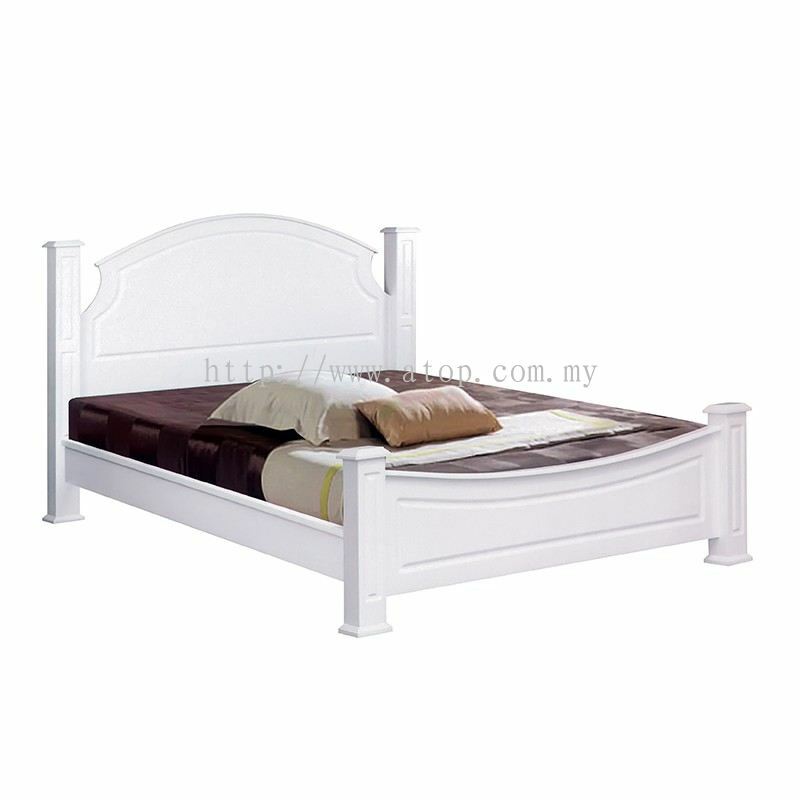 Our staff are educated and will obey the instructions & regulations. 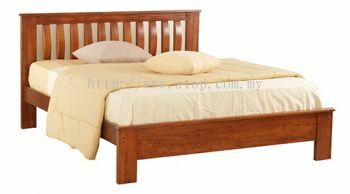 Necessary trainings are to be given to our workers; caring people are to be trained and enhanced. 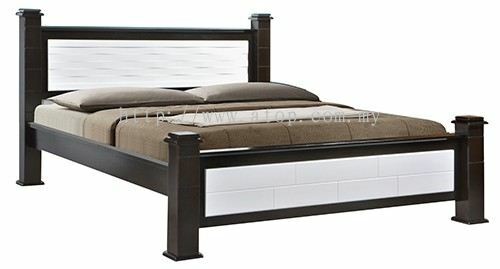 We are now expanding the network and exploring the potential market in others. 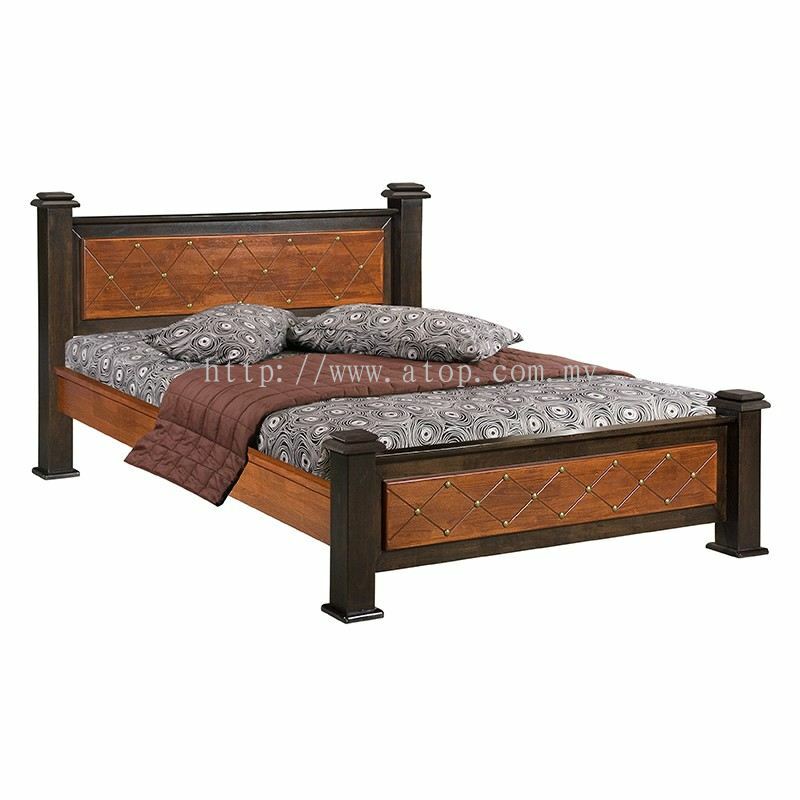 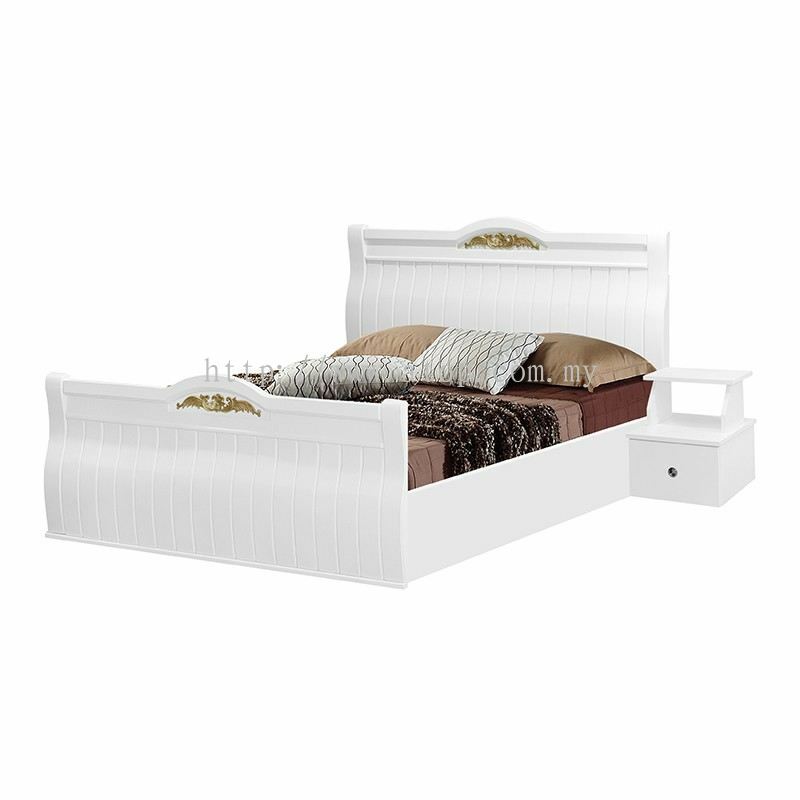 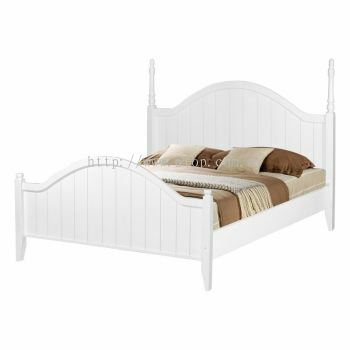 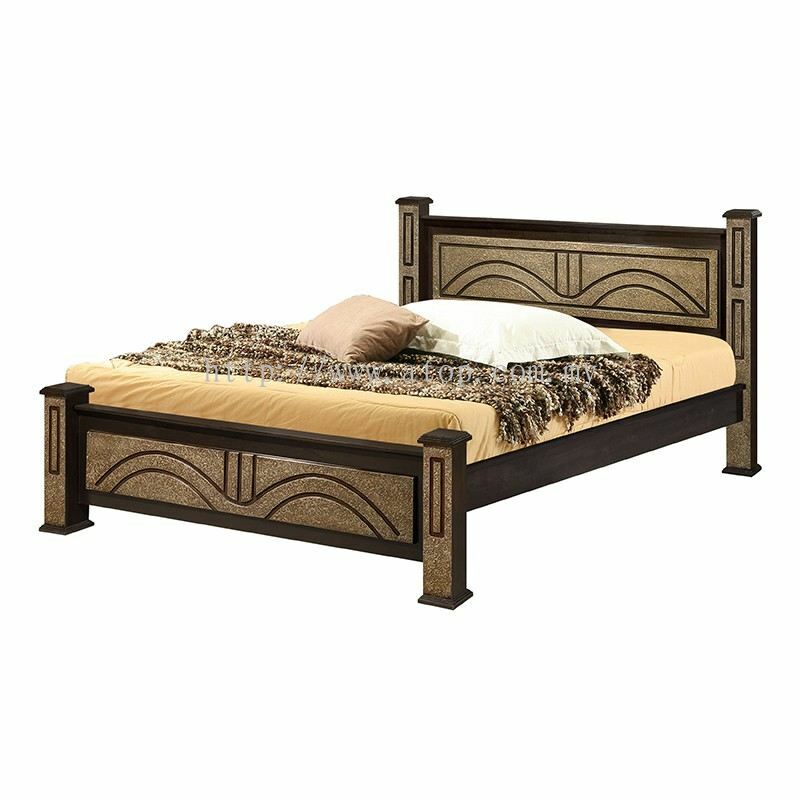 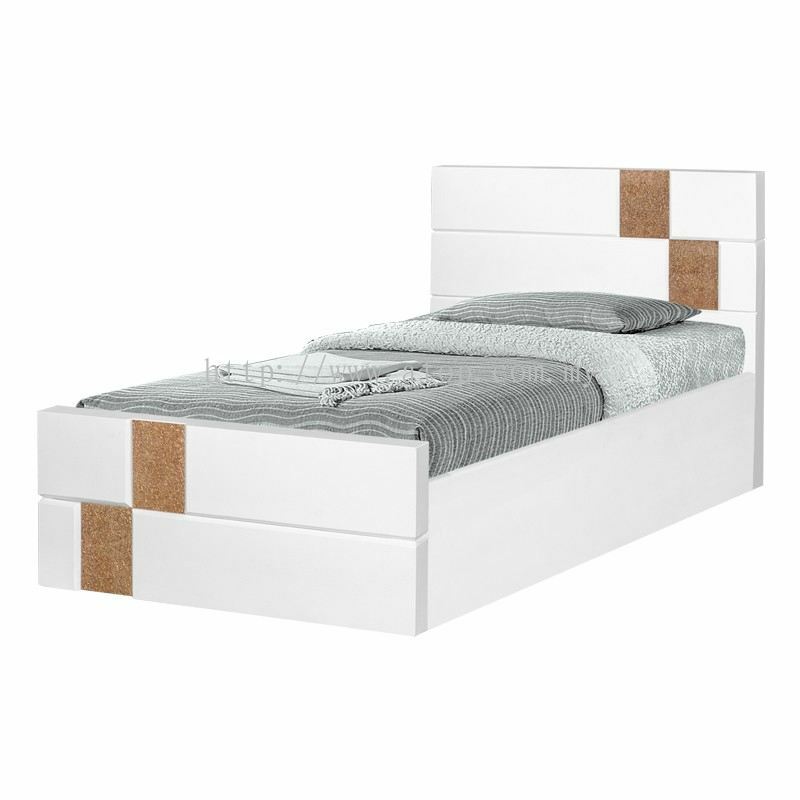 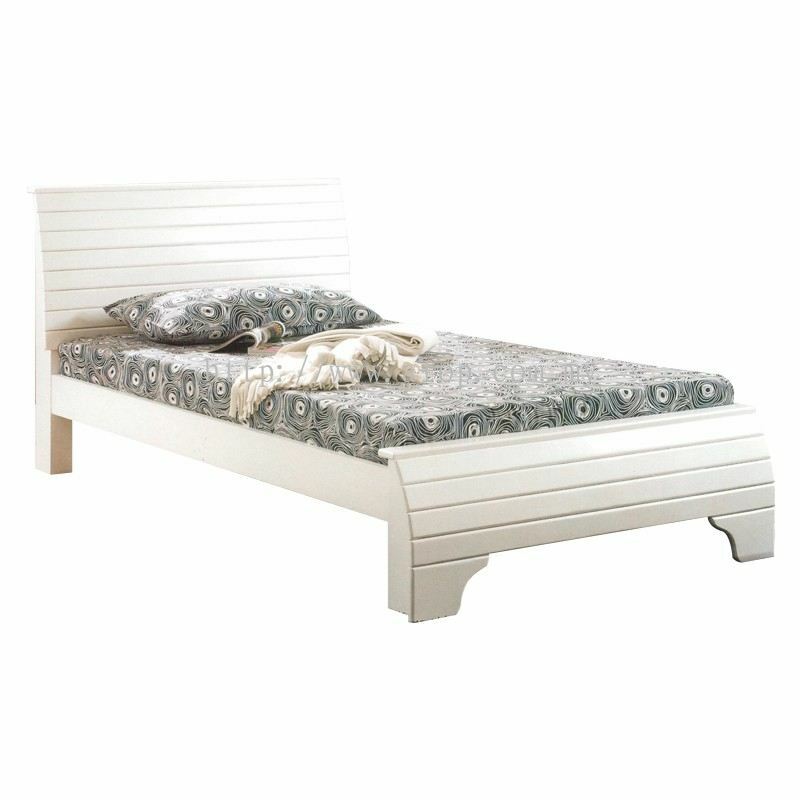 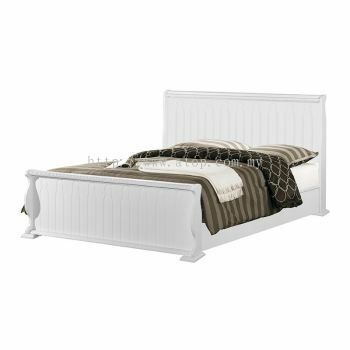 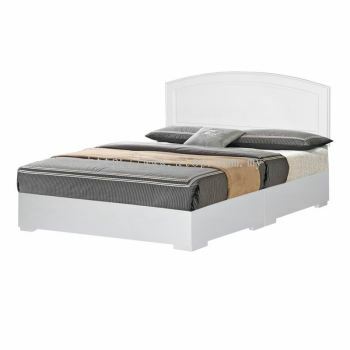 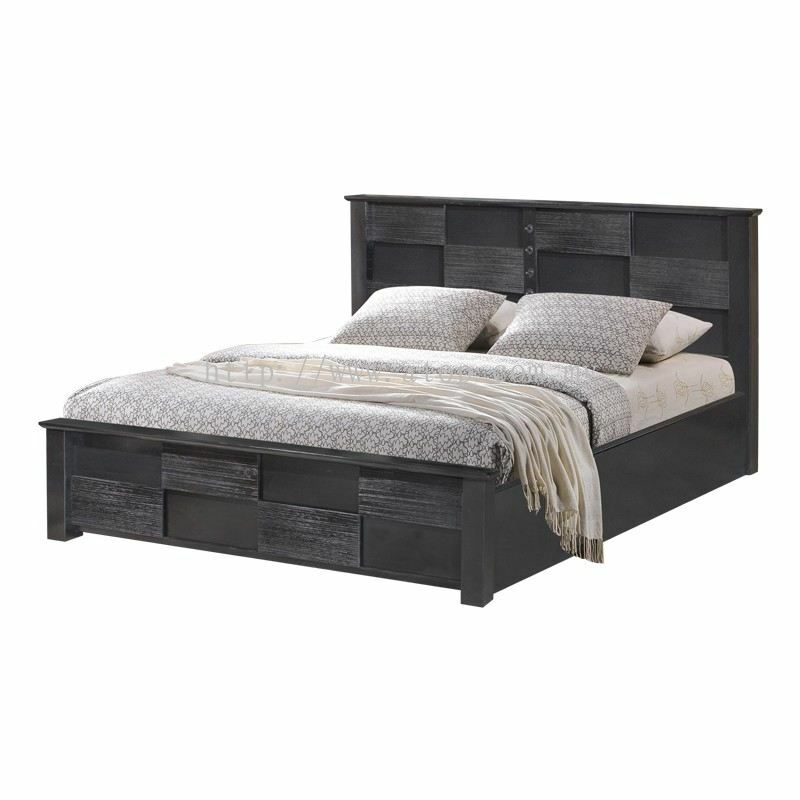 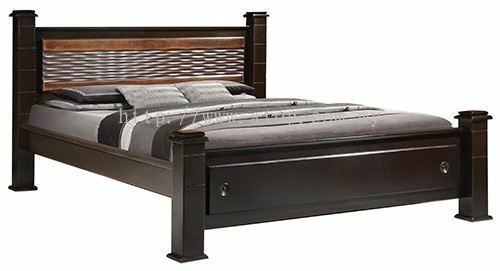 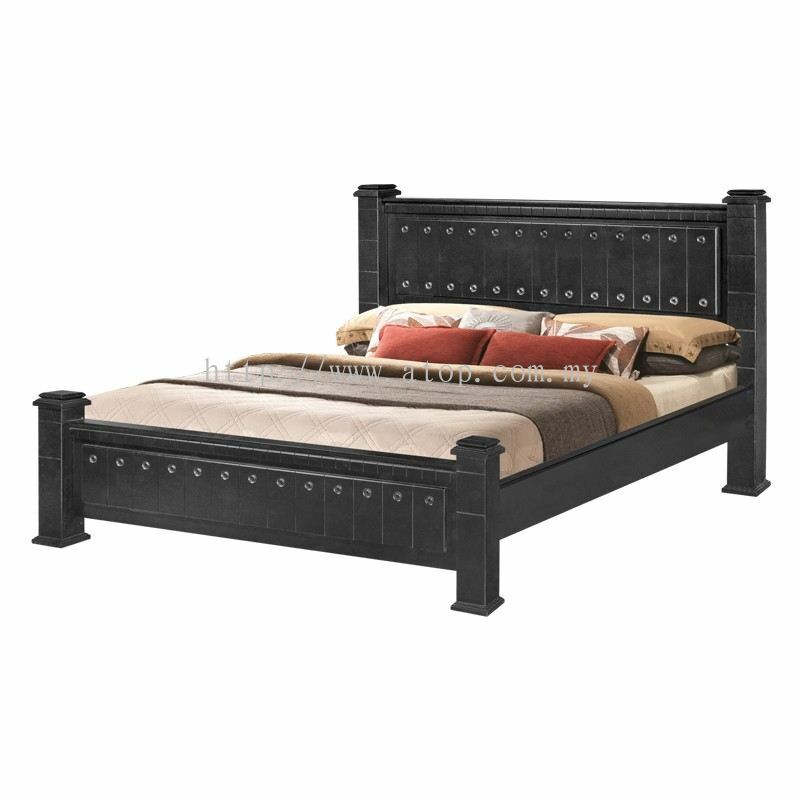 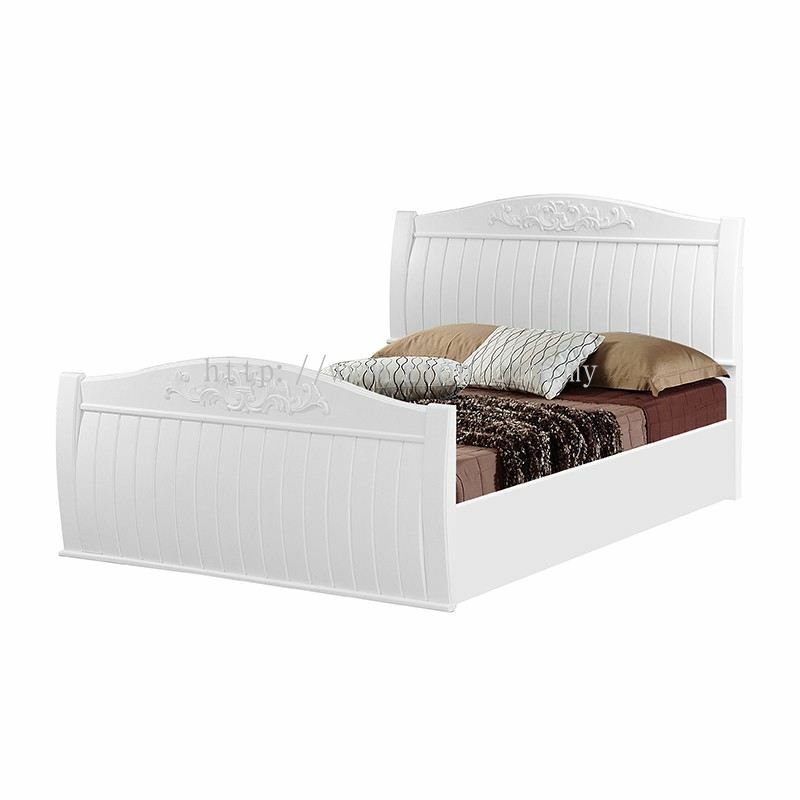 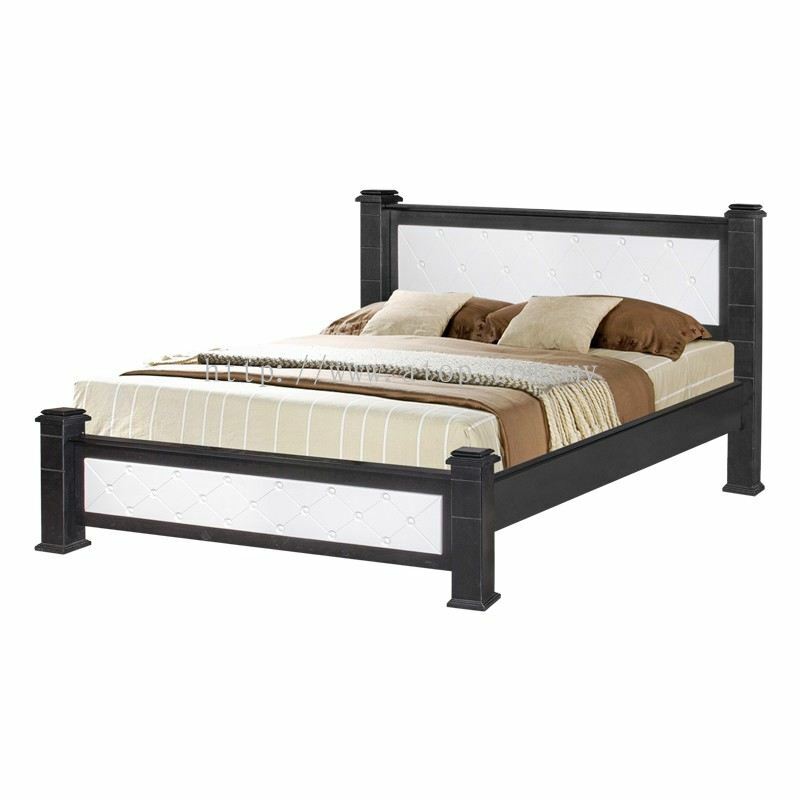 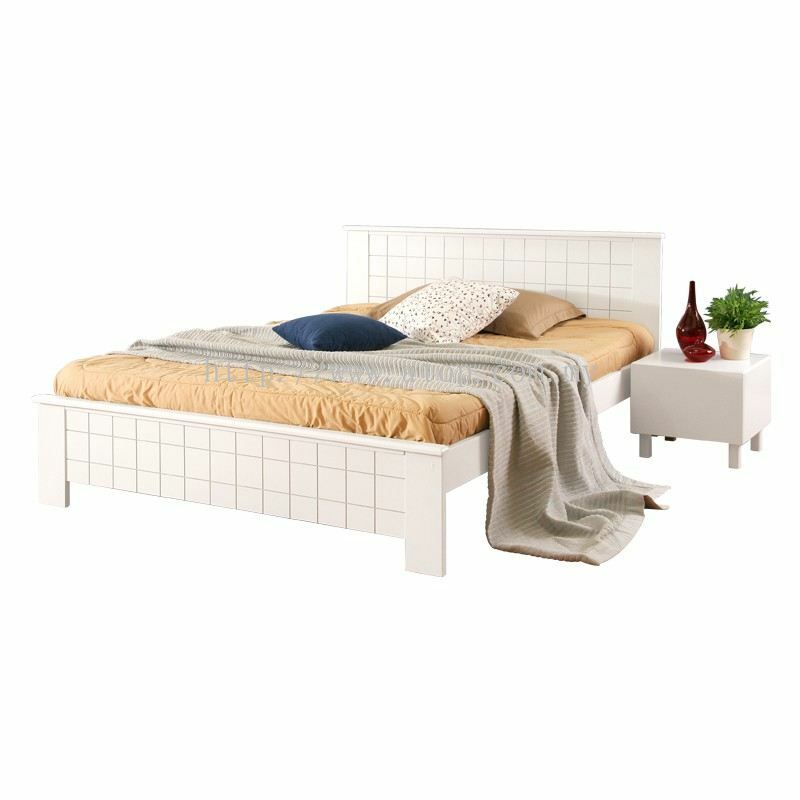 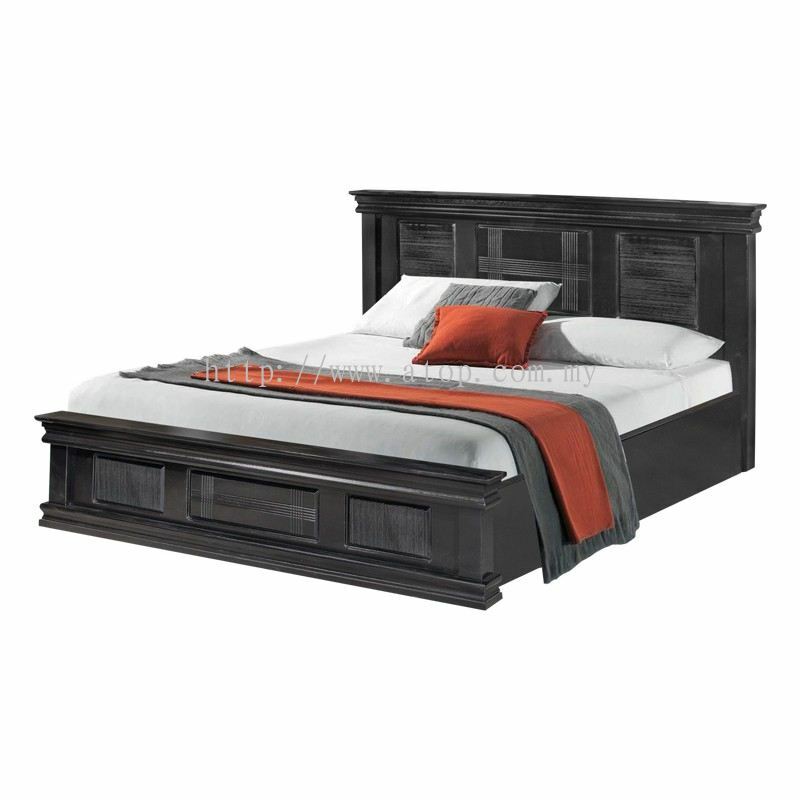 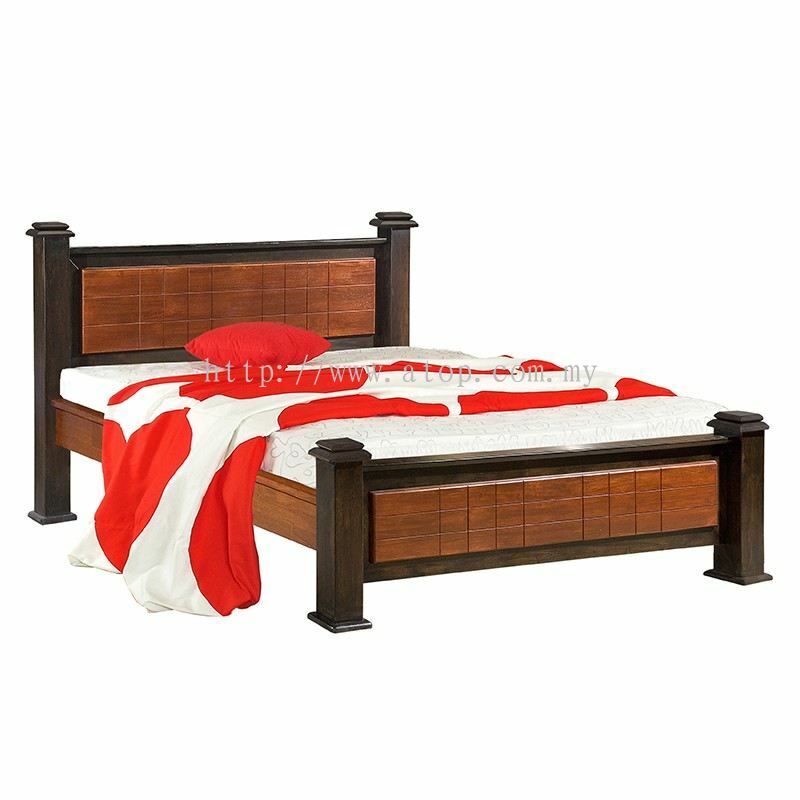 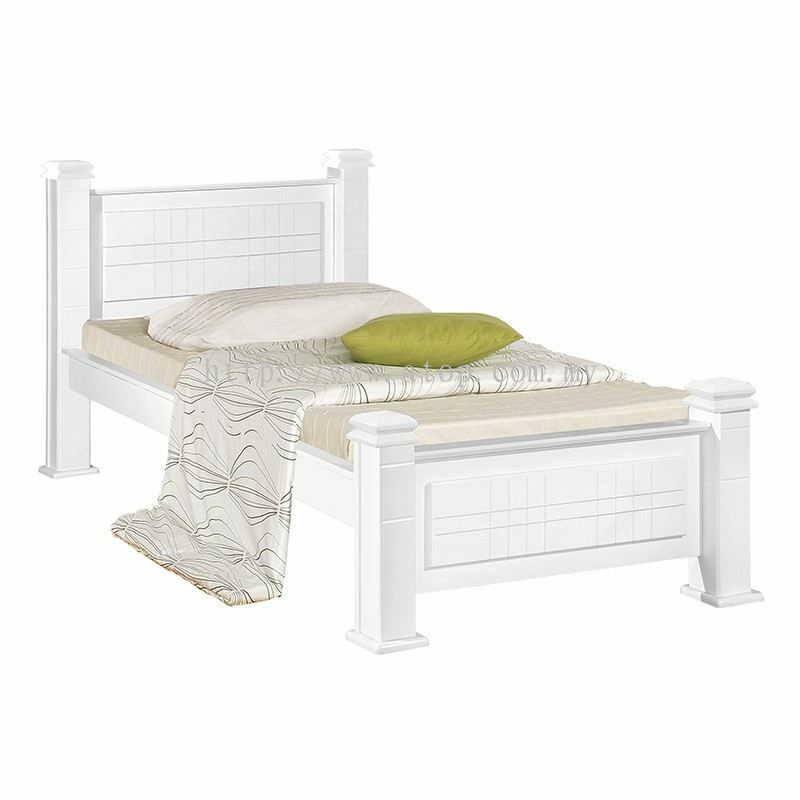 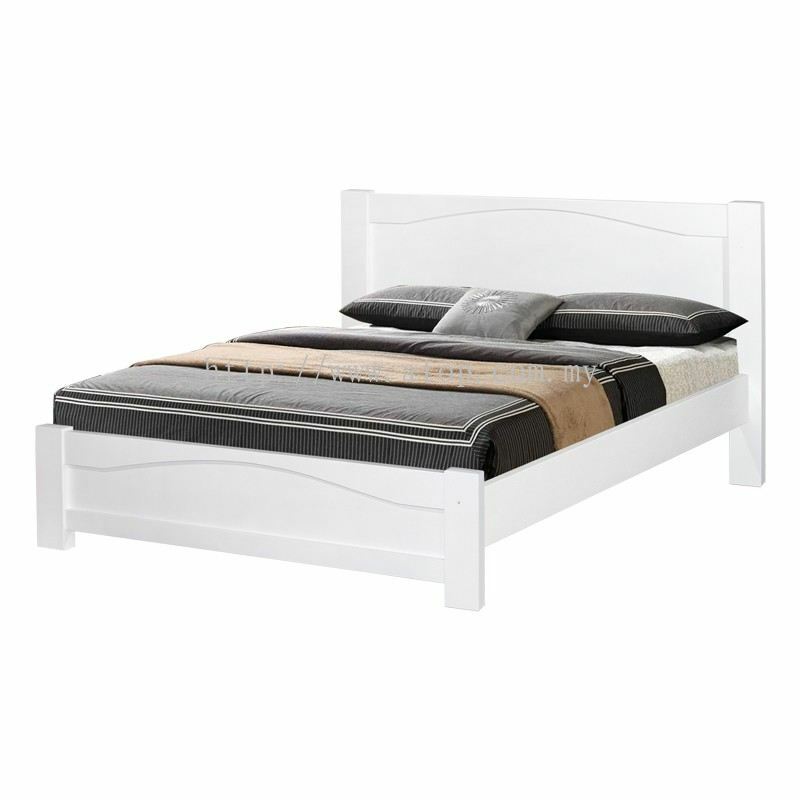 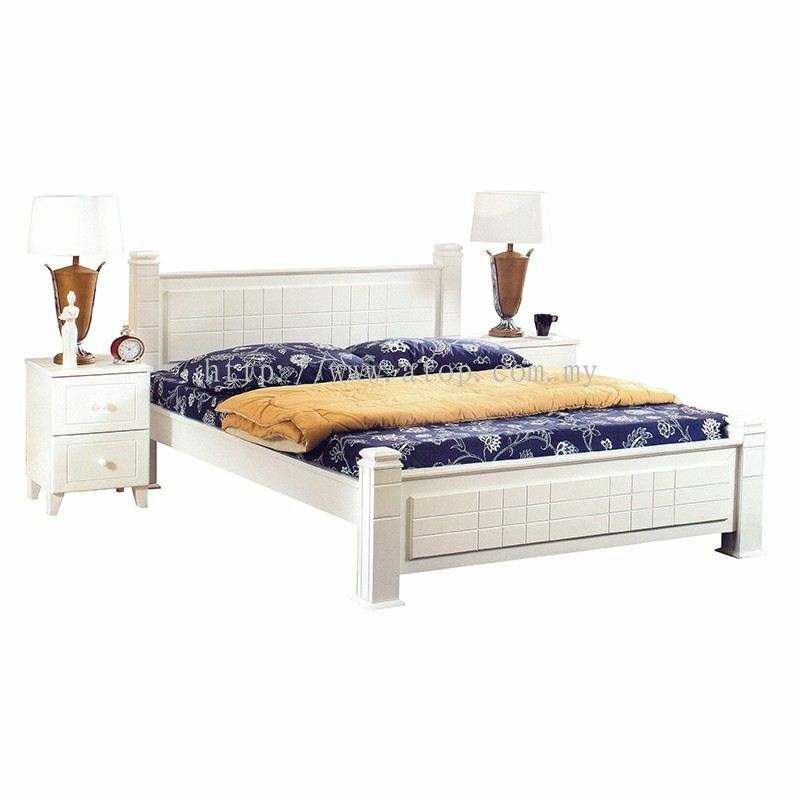 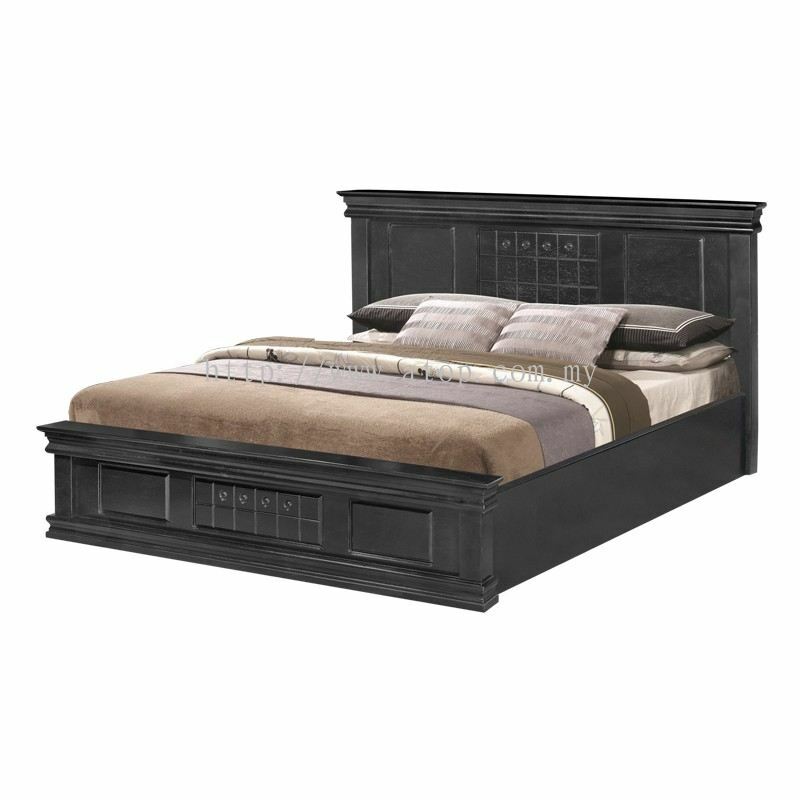 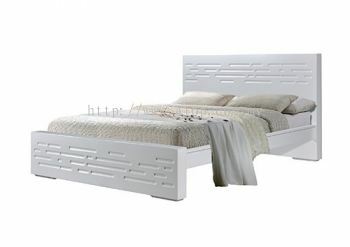 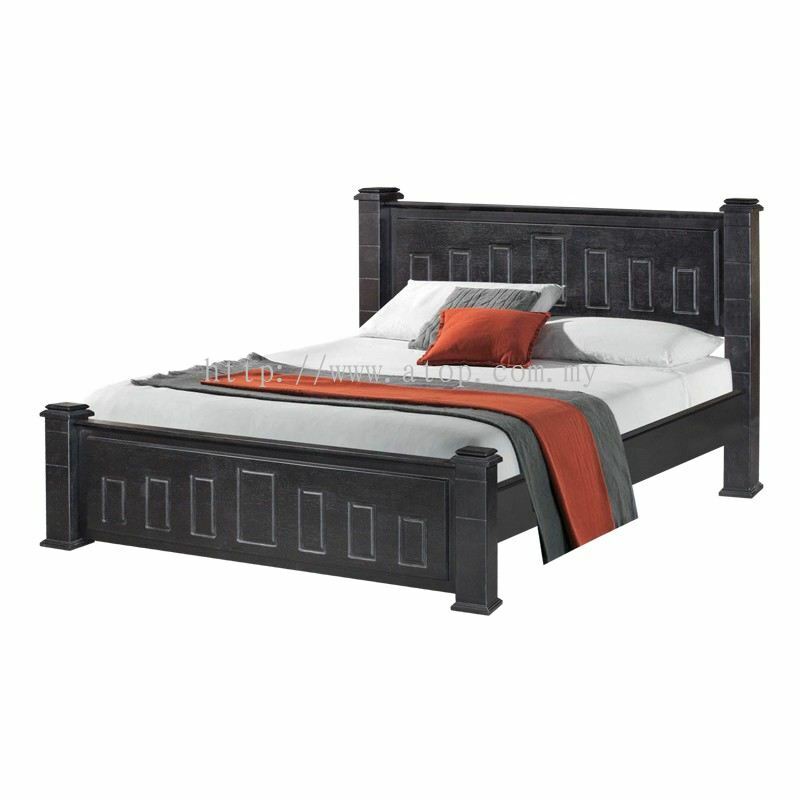 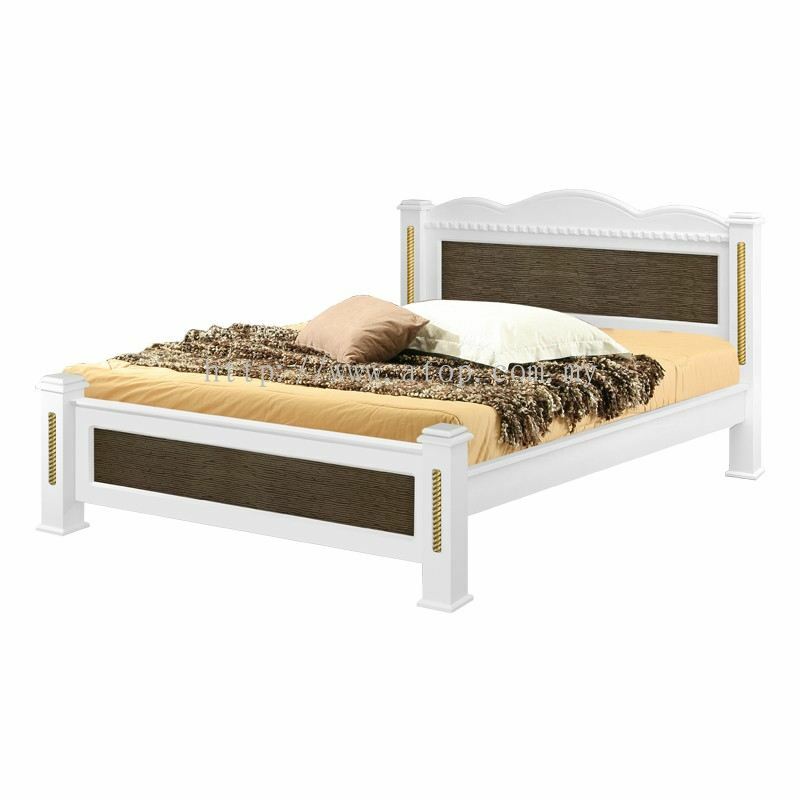 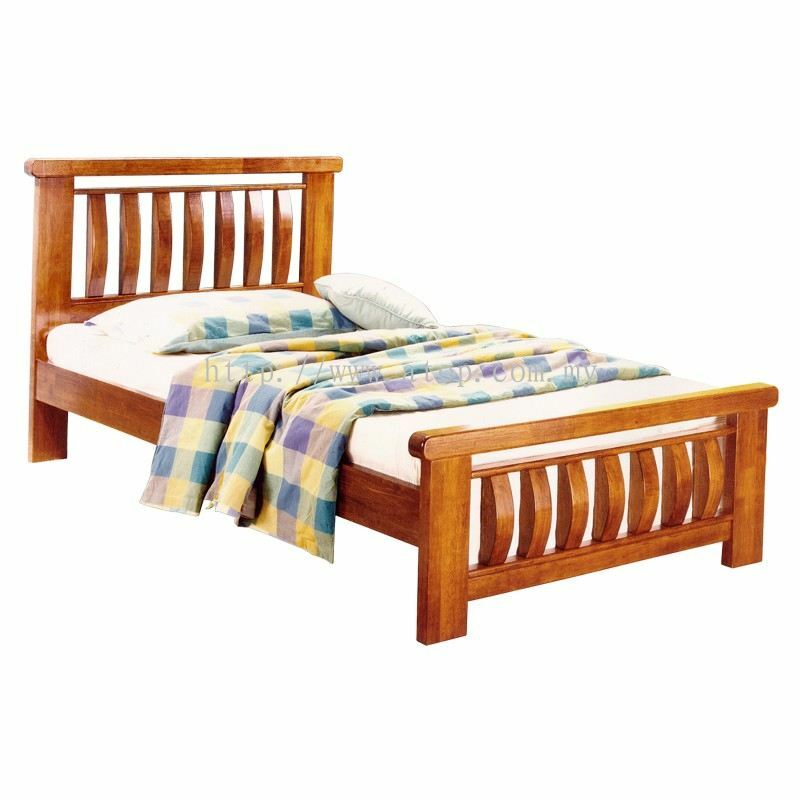 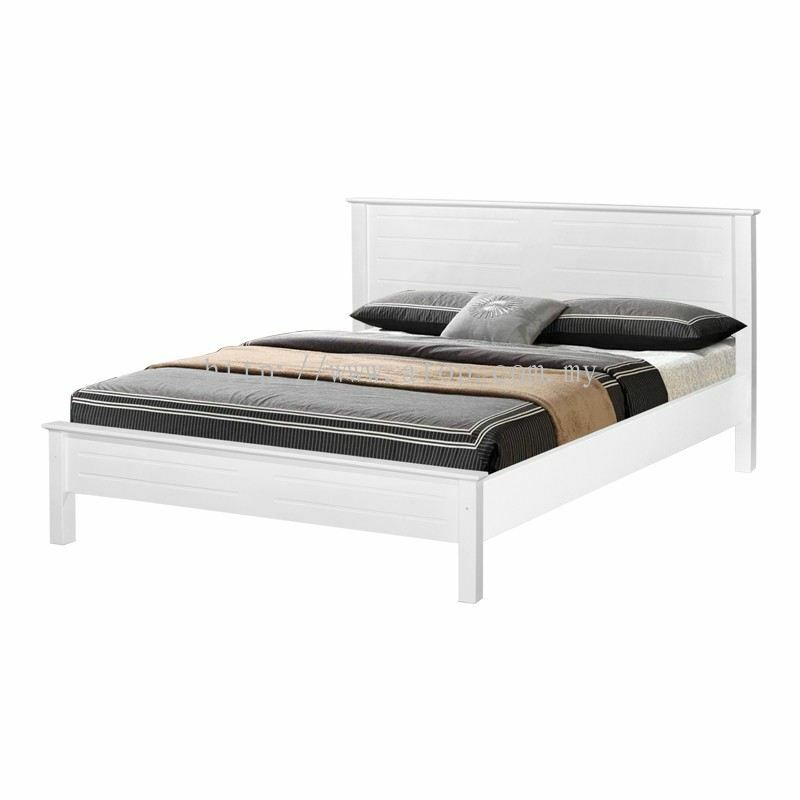 With out ultimate goal of becoming one of the leading bed frame furniture suppliers in the world, we guaranteed to satisfy your needs with our best service. 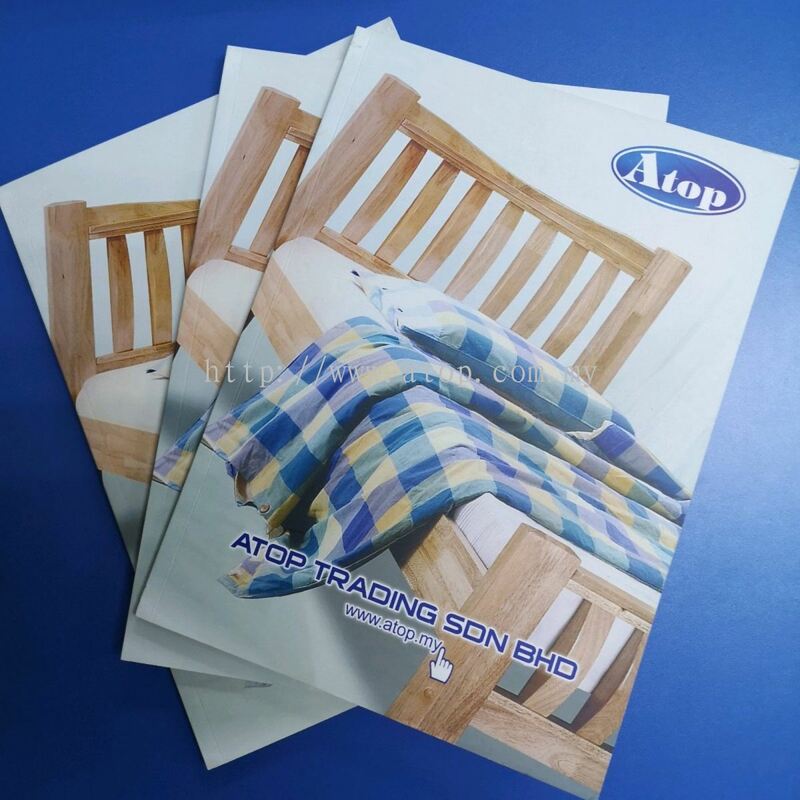 Atop Trading Sdn Bhd added new file. 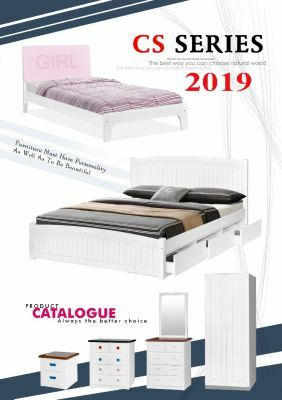 Who want my company product catalogue? Atop Trading Sdn Bhd added 1 Job Vacancy.